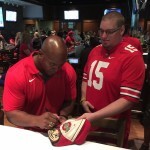 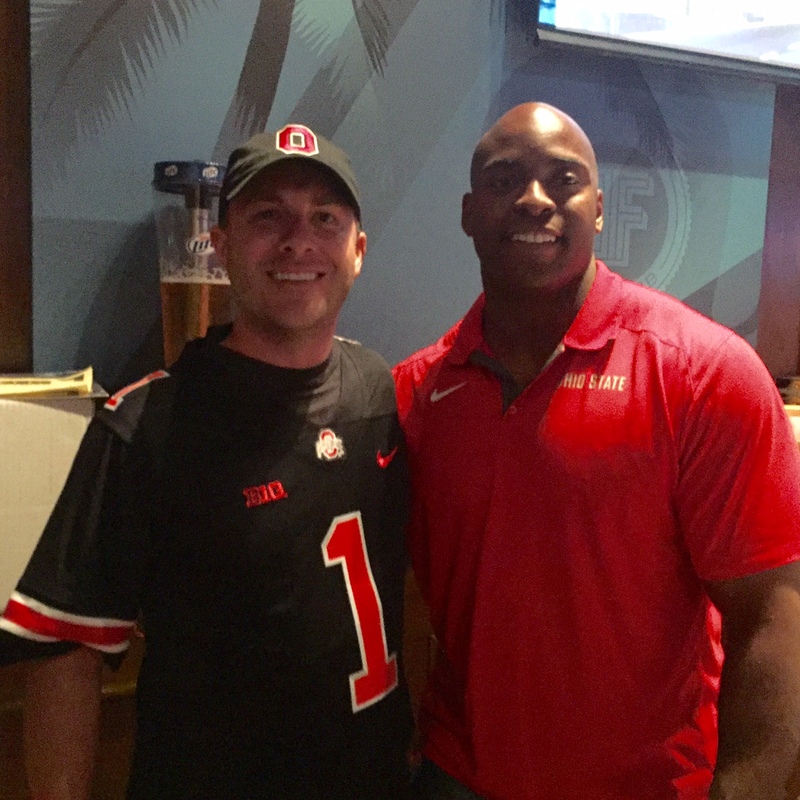 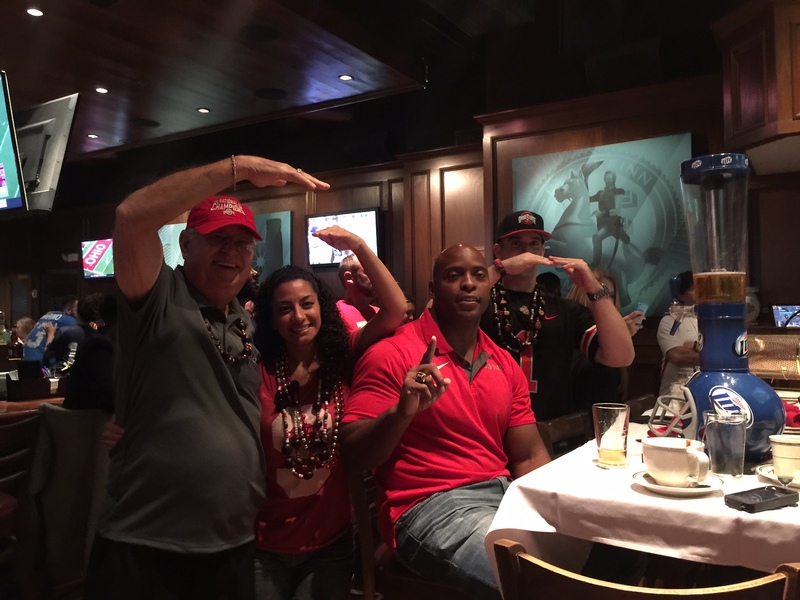 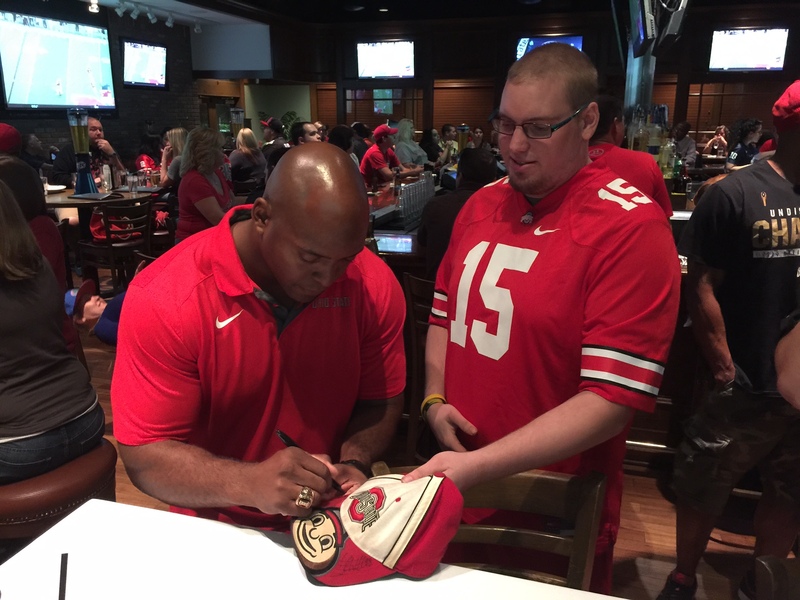 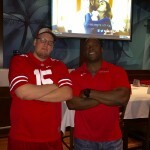 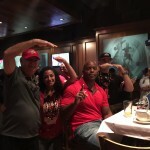 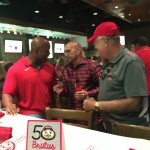 Lydell Ross visits our game watch! 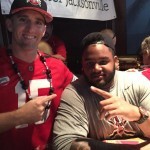 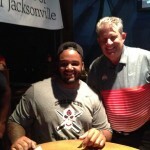 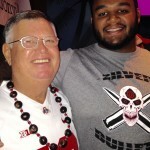 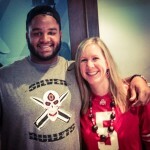 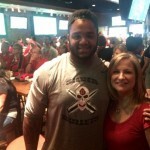 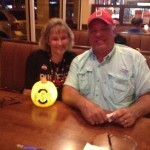 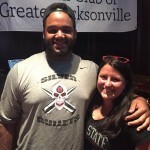 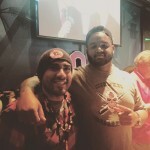 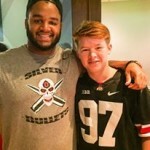 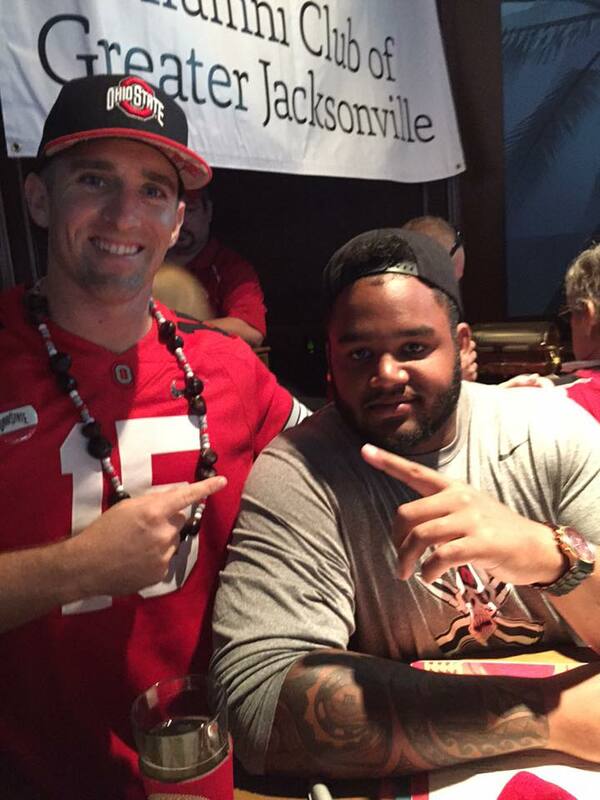 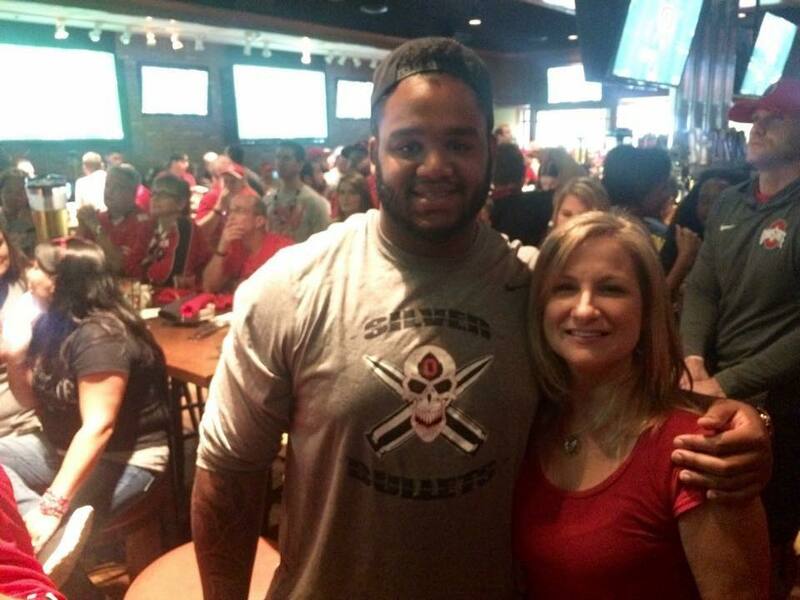 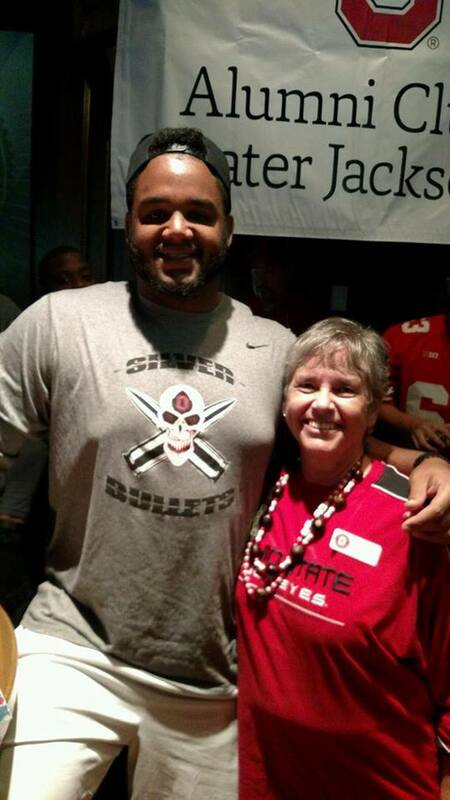 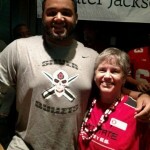 Mike Bennett visits our game watch! 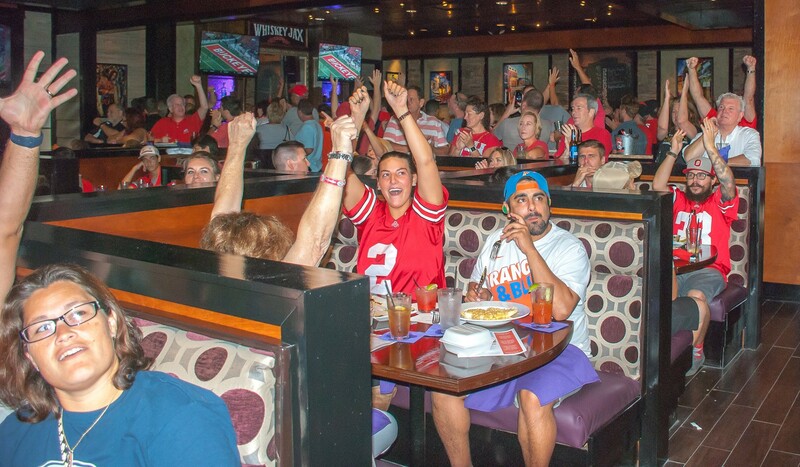 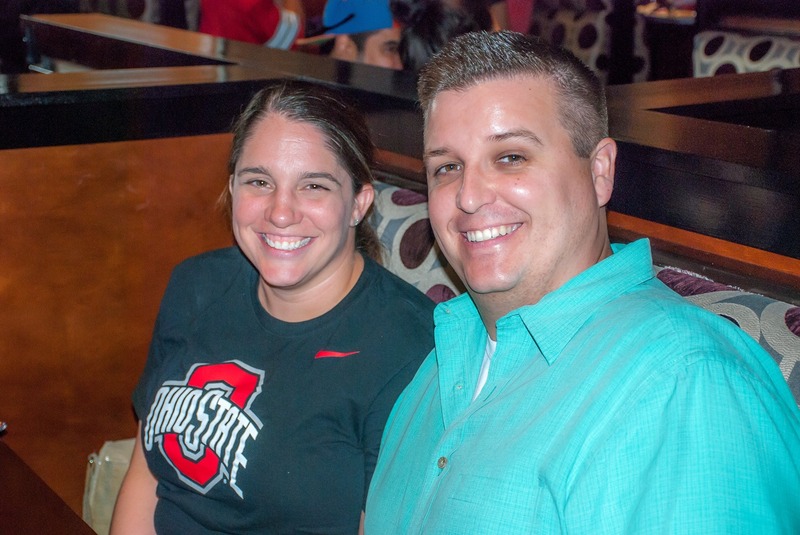 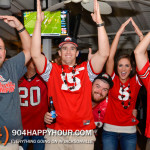 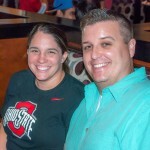 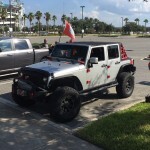 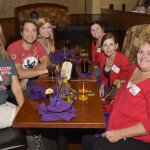 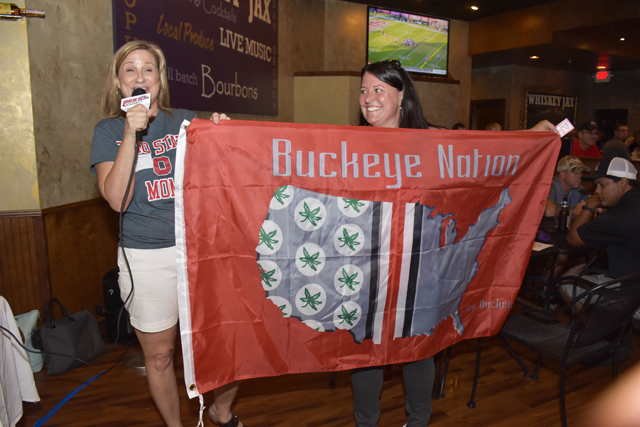 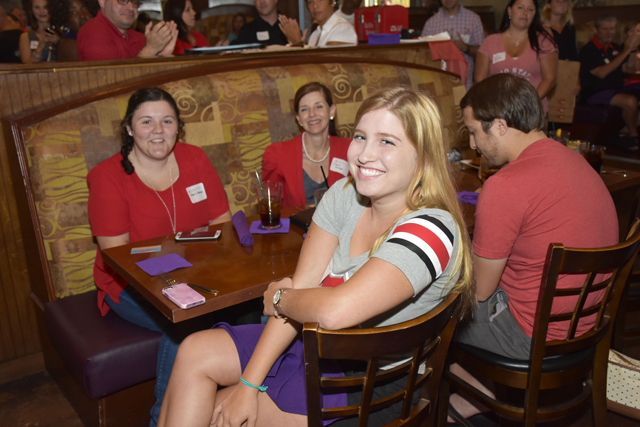 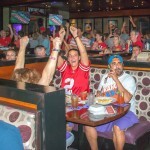 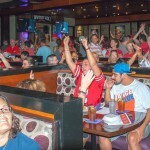 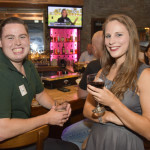 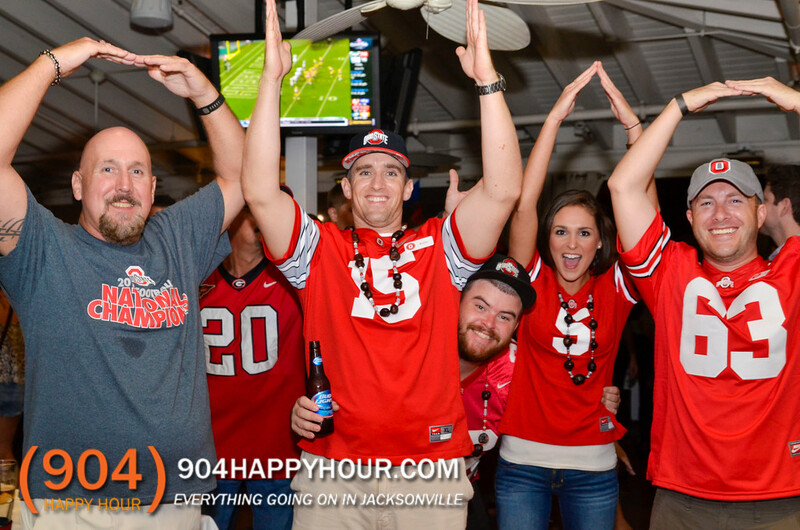 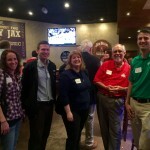 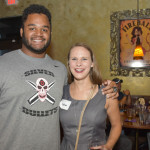 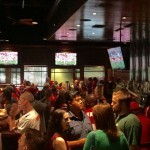 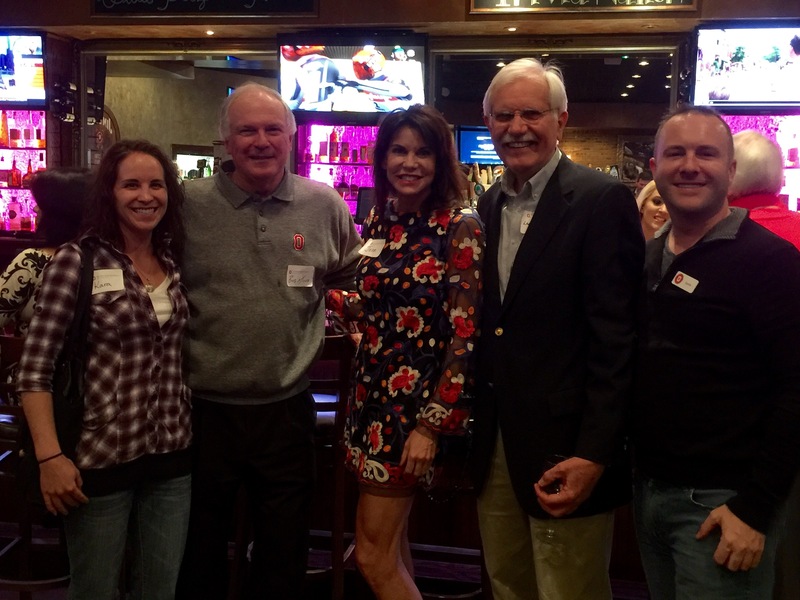 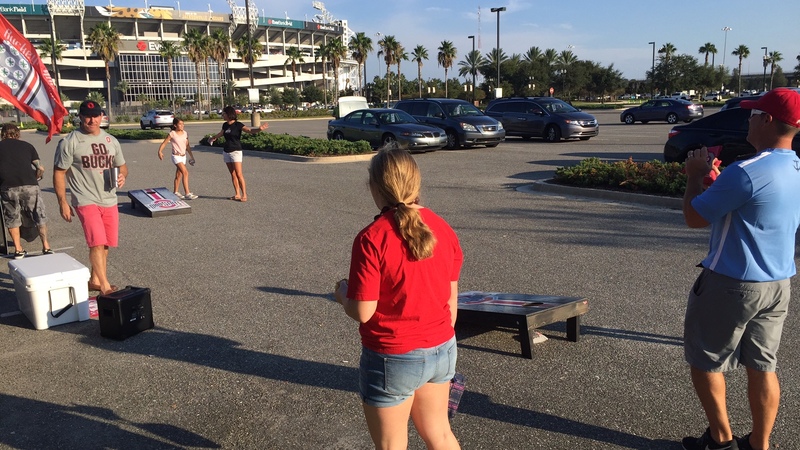 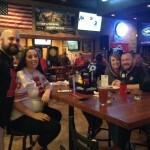 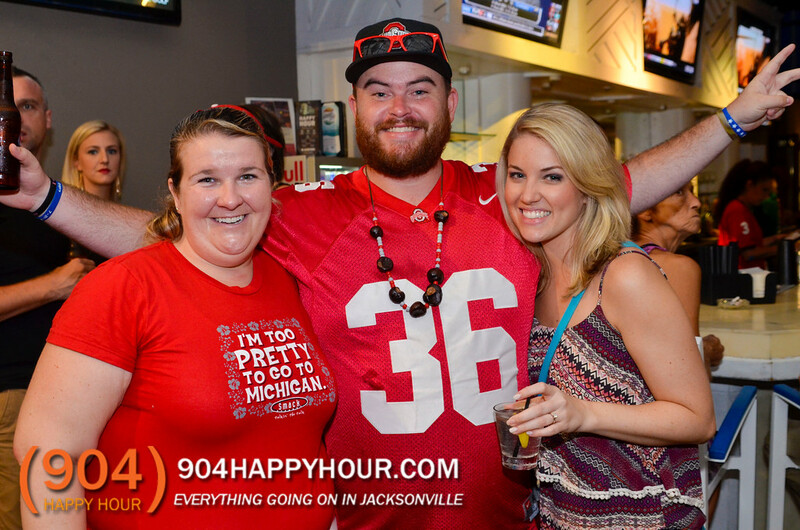 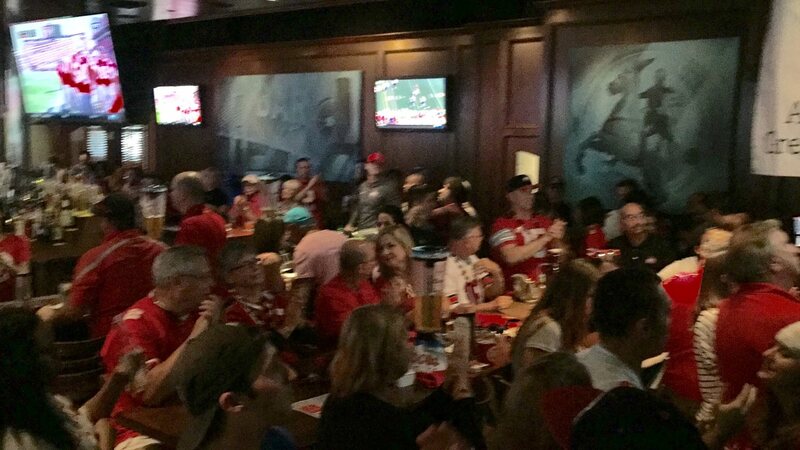 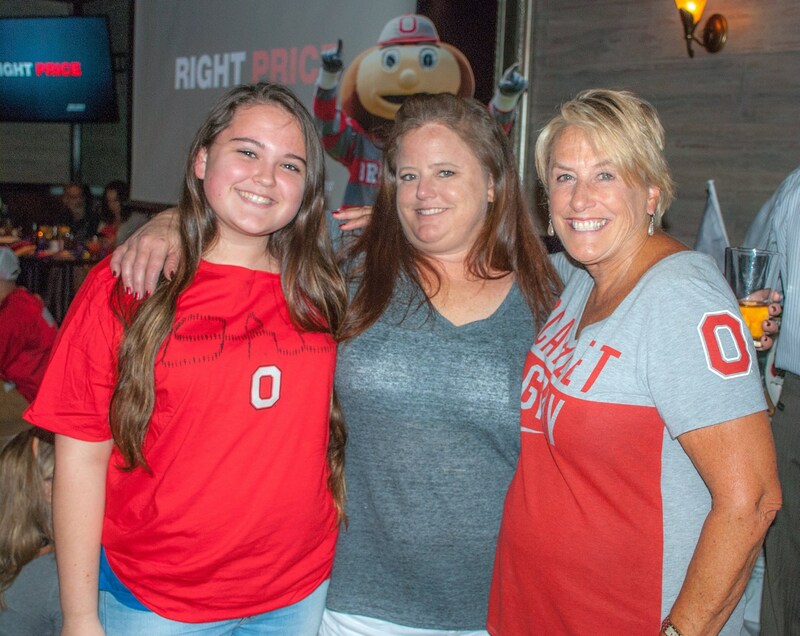 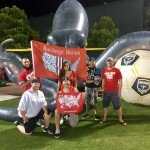 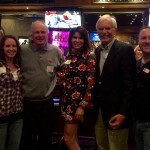 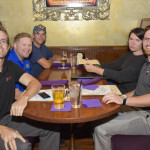 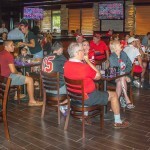 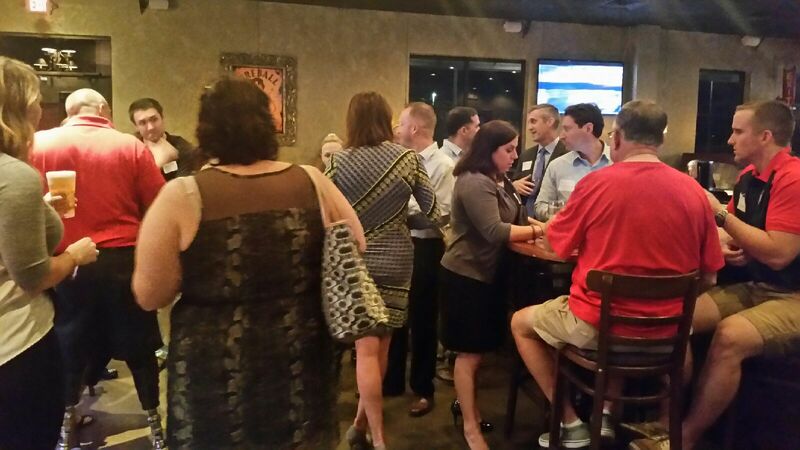 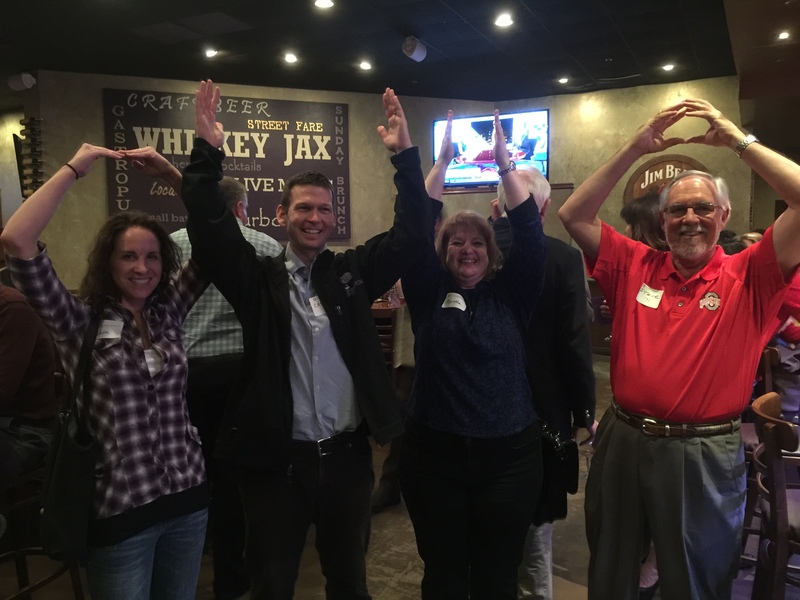 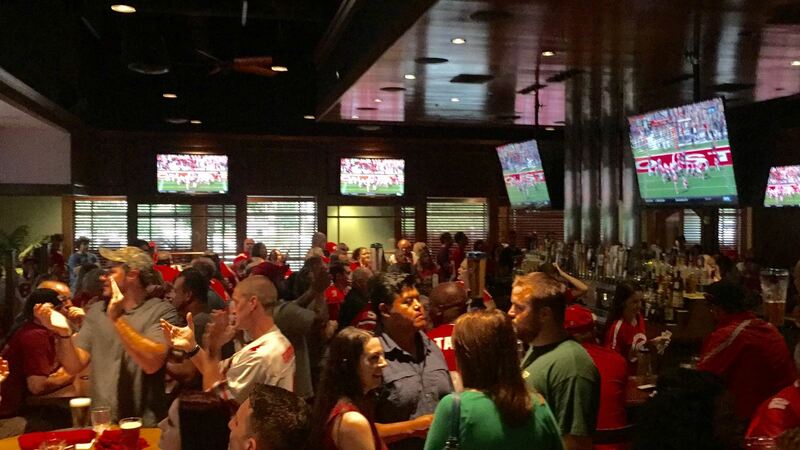 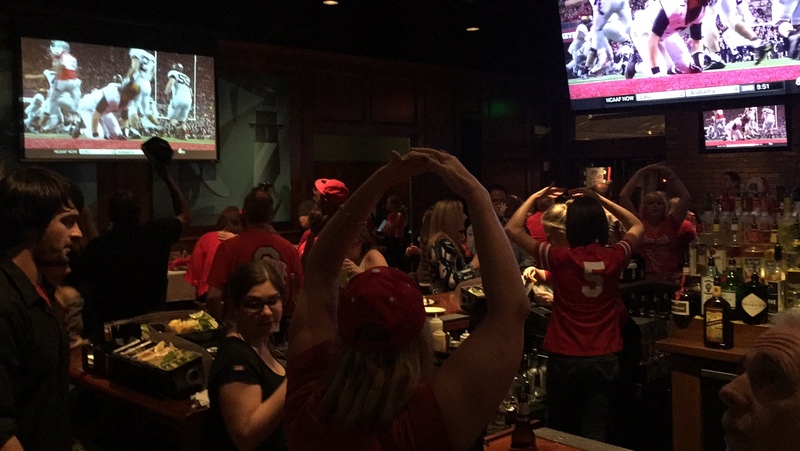 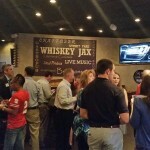 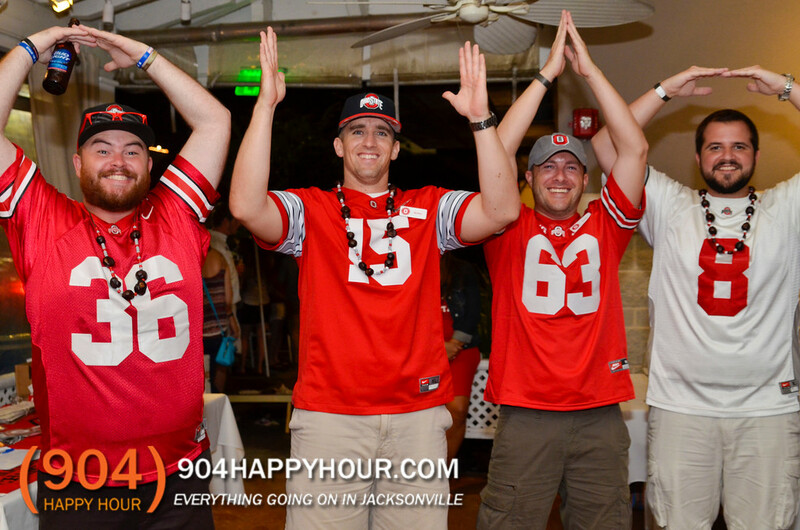 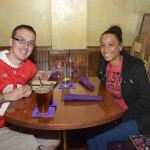 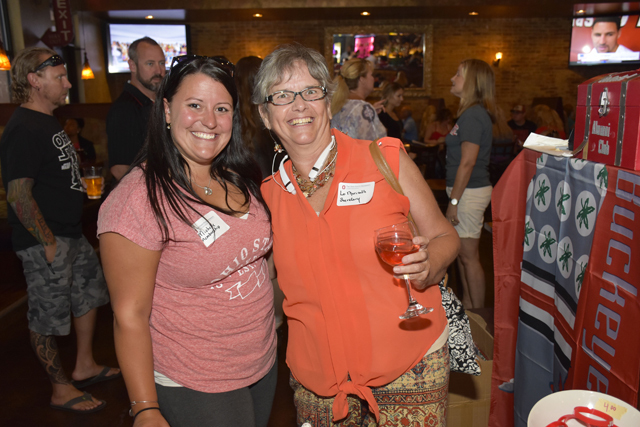 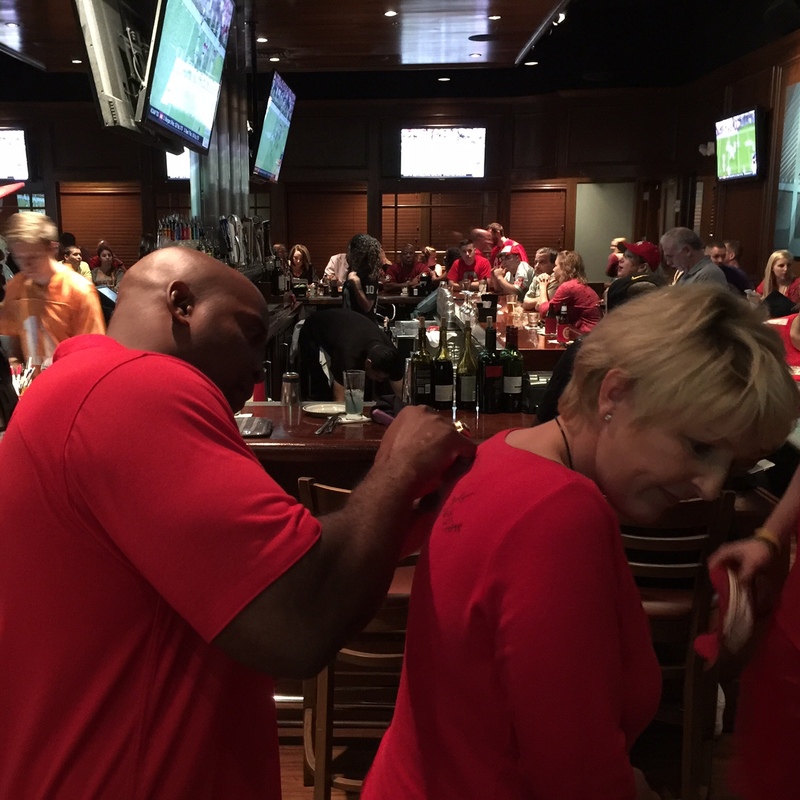 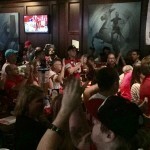 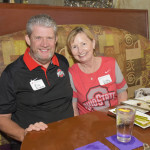 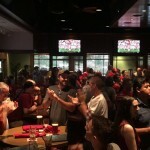 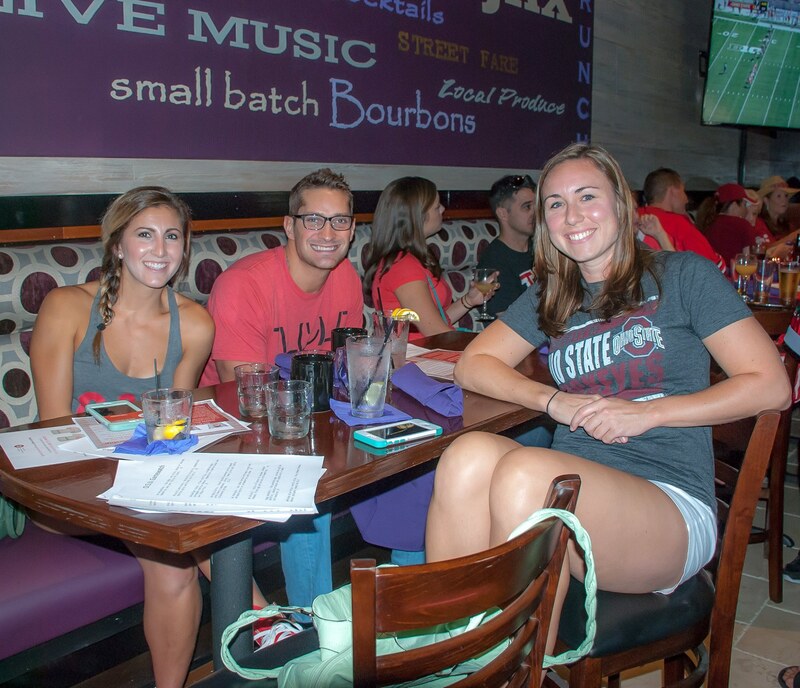 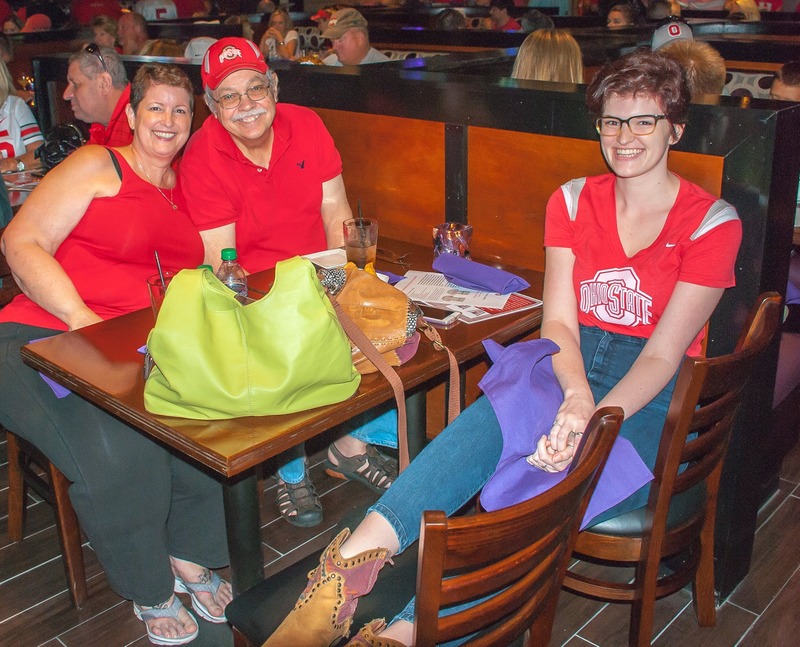 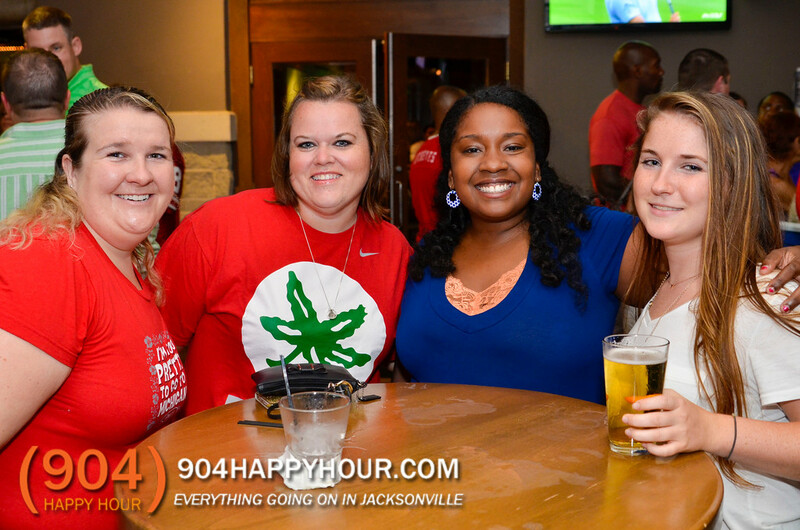 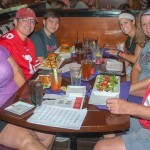 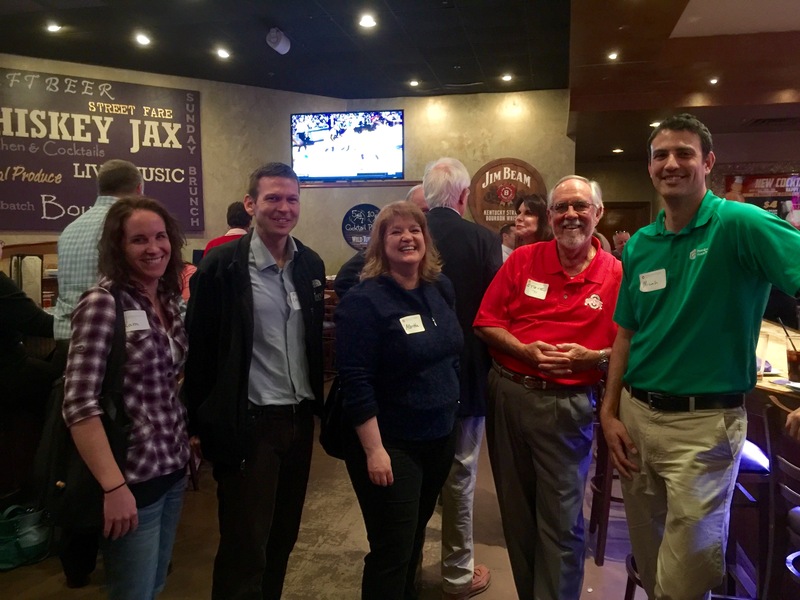 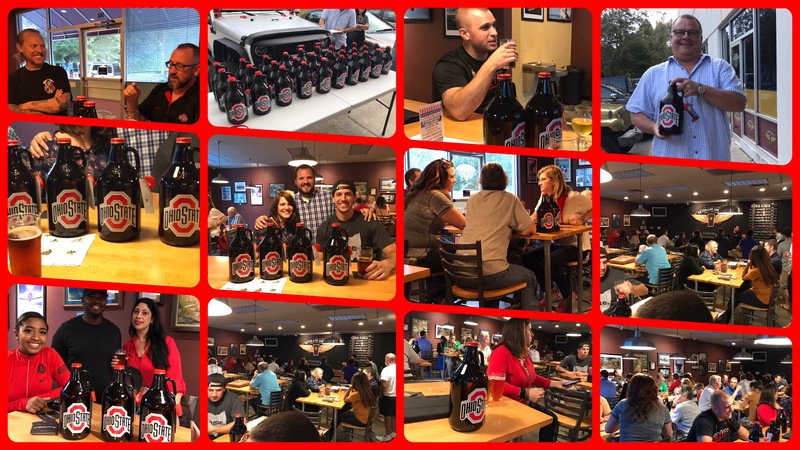 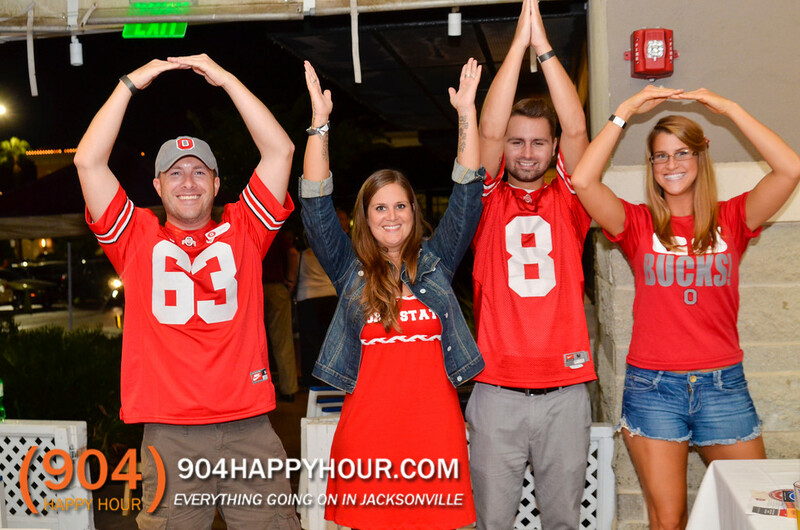 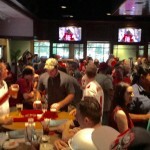 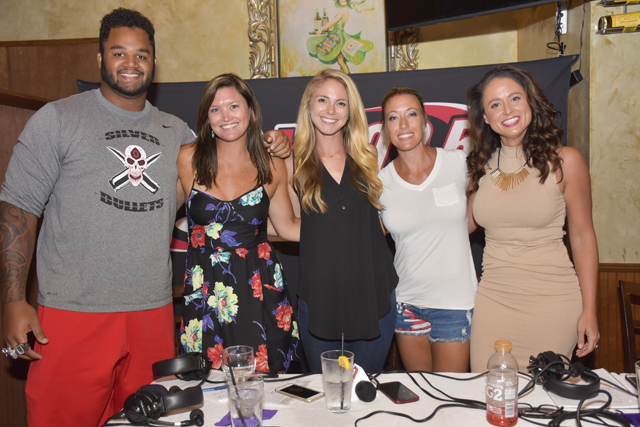 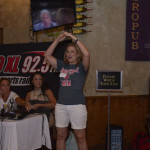 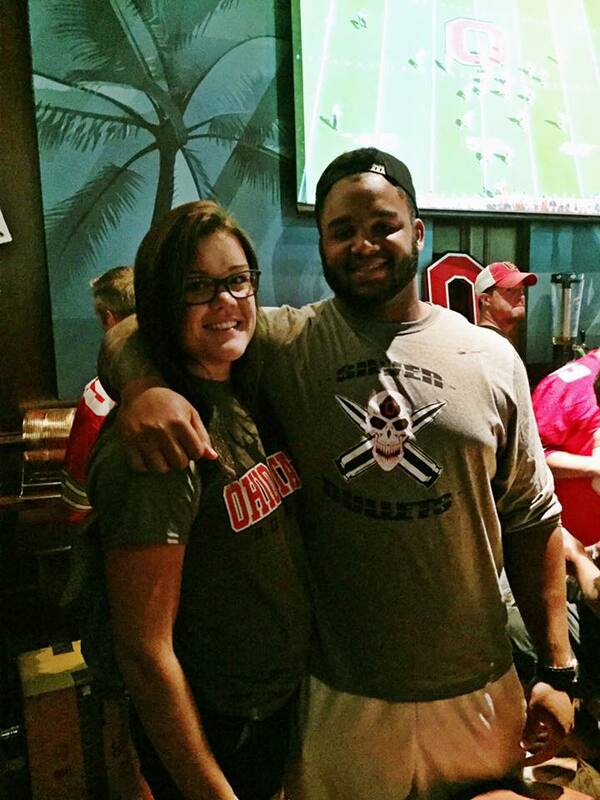 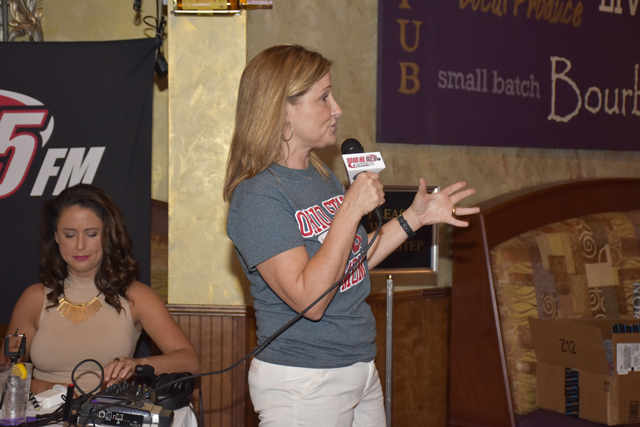 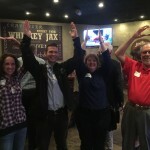 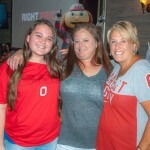 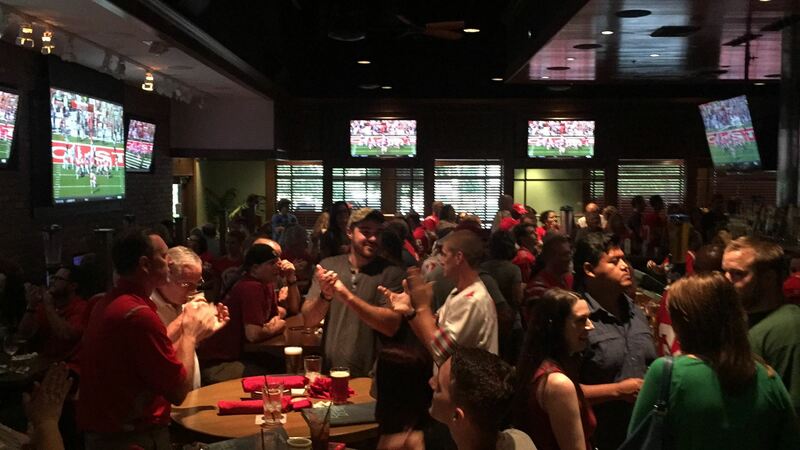 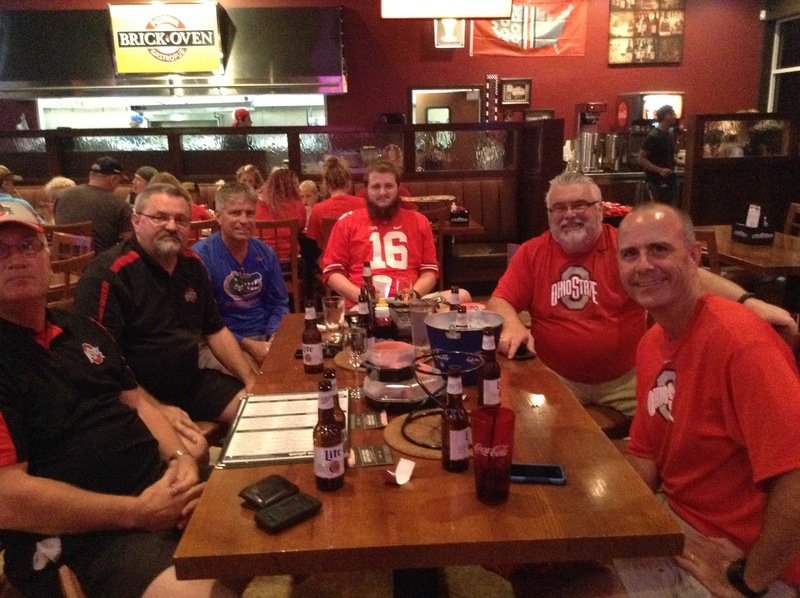 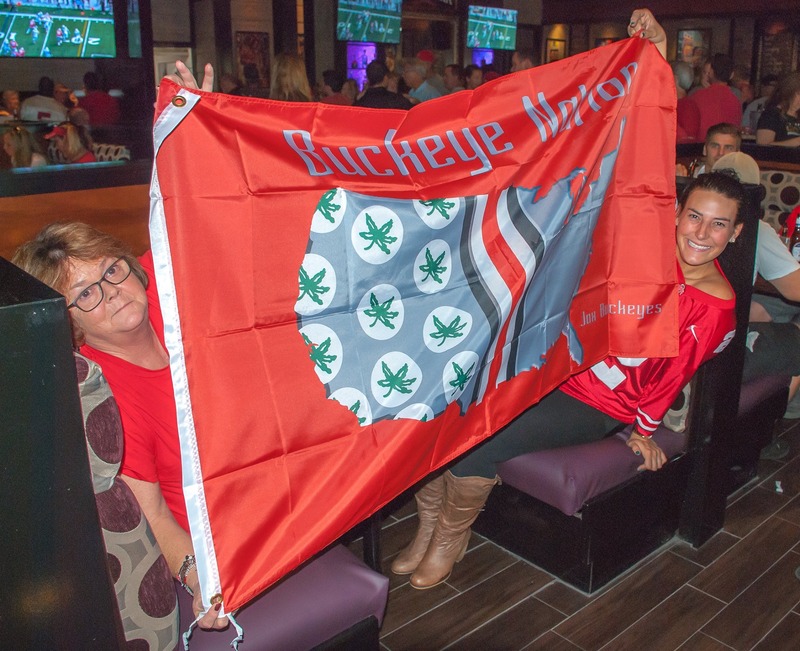 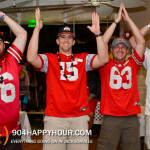 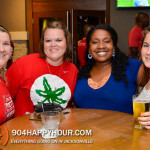 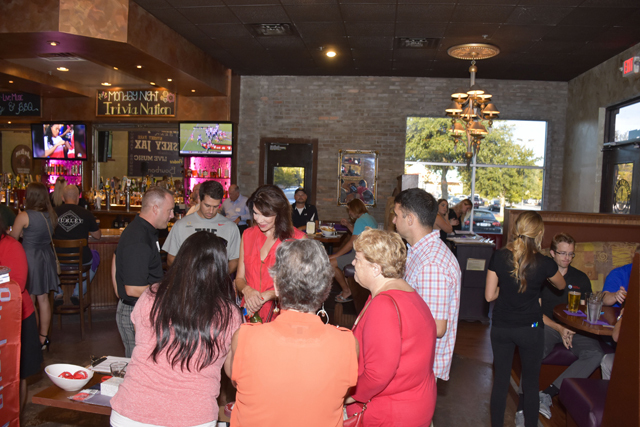 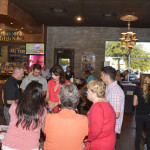 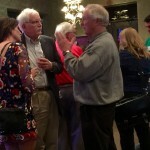 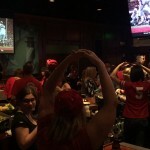 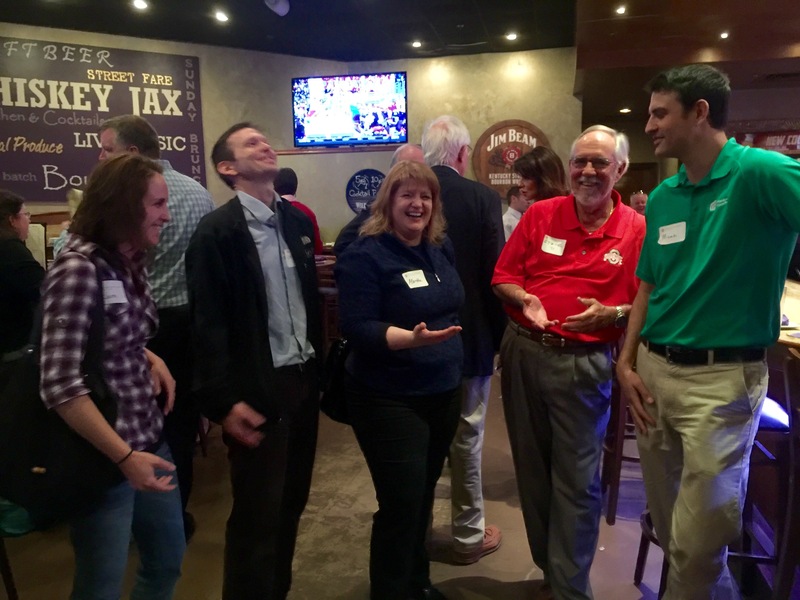 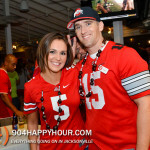 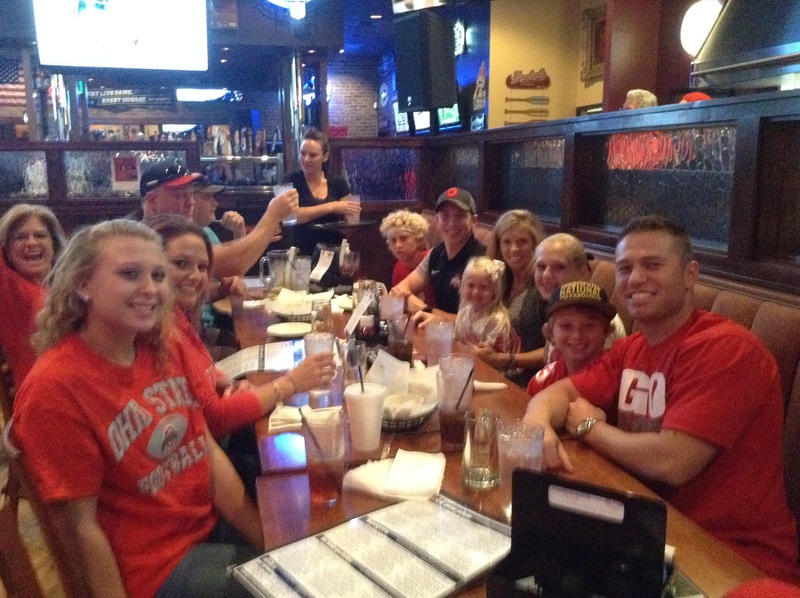 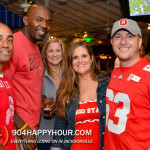 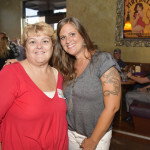 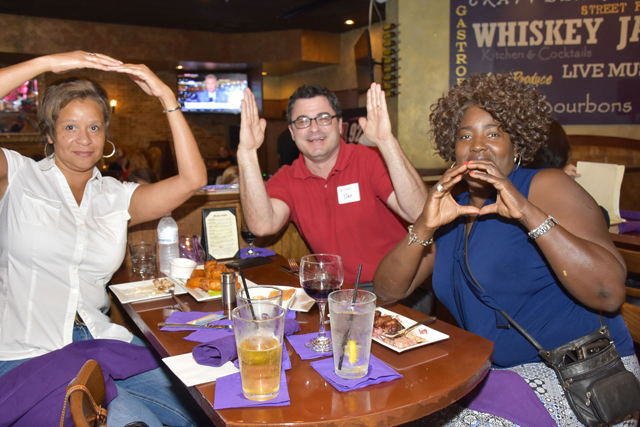 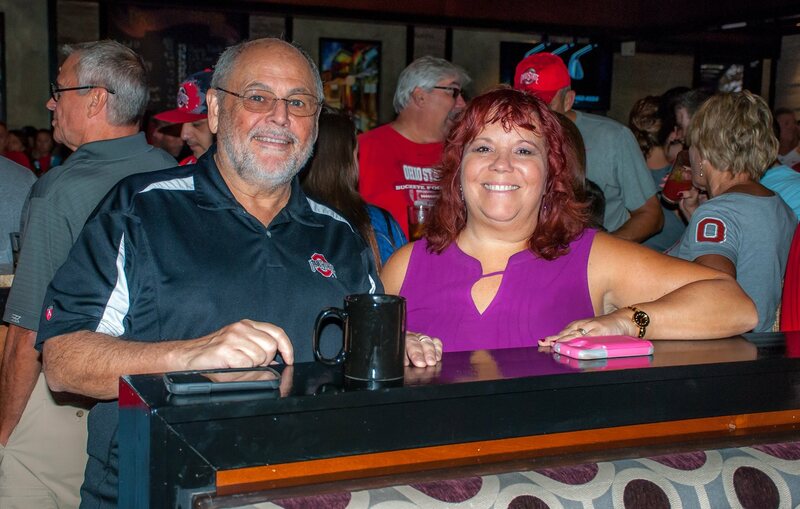 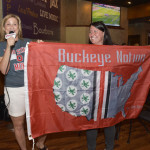 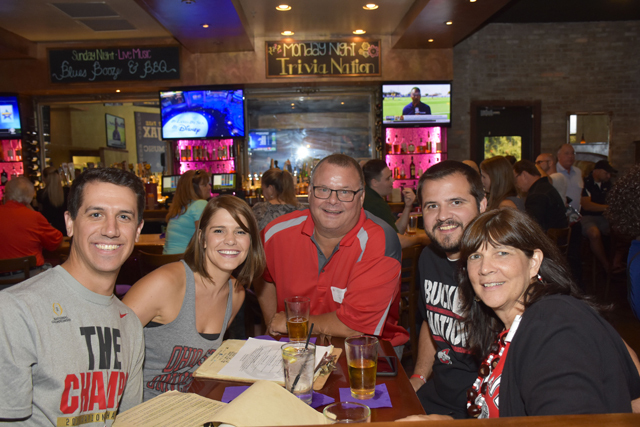 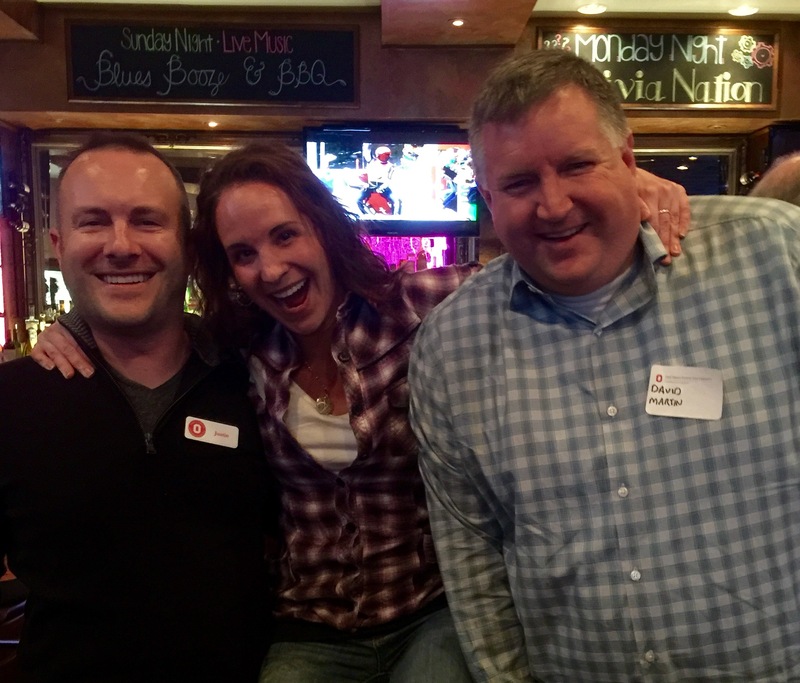 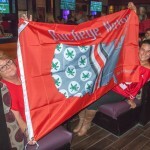 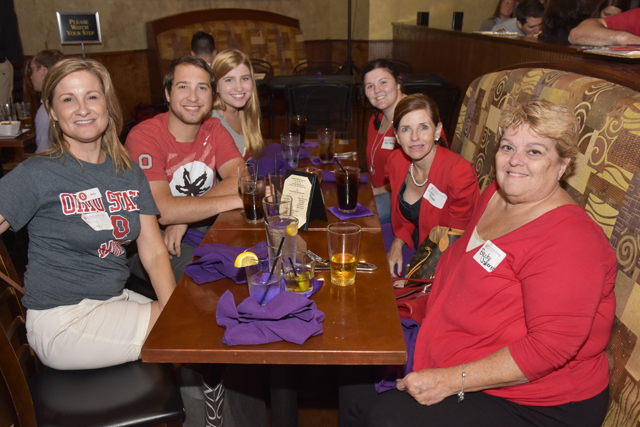 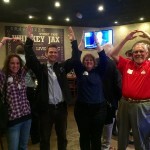 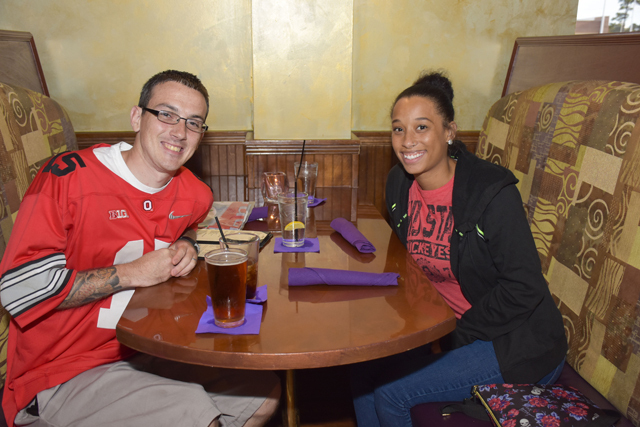 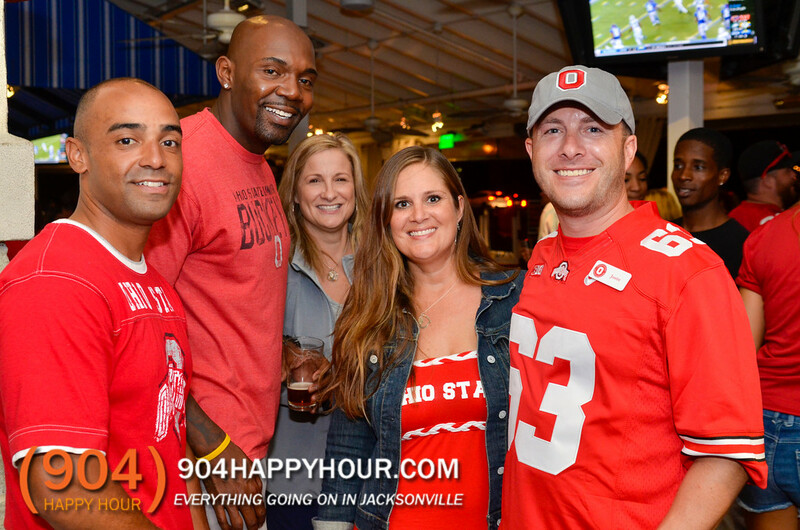 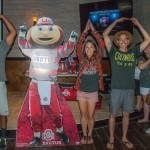 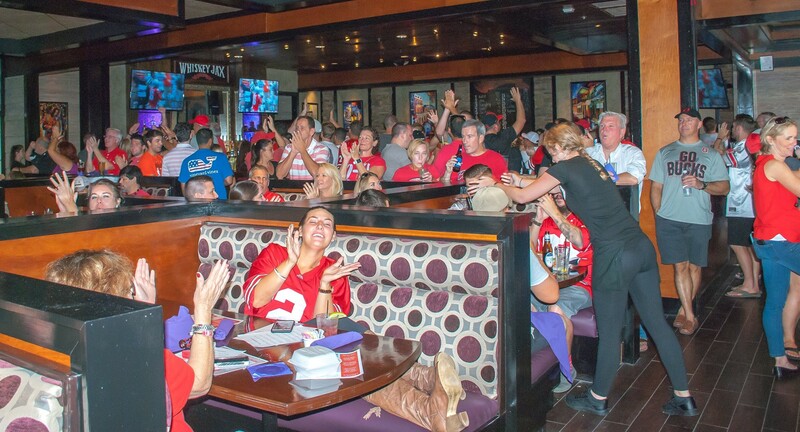 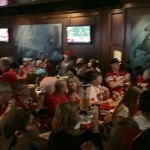 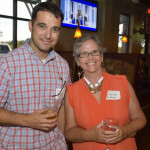 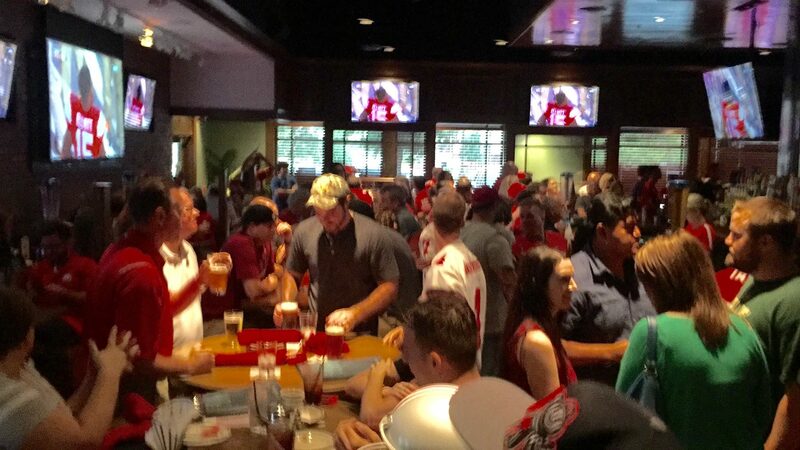 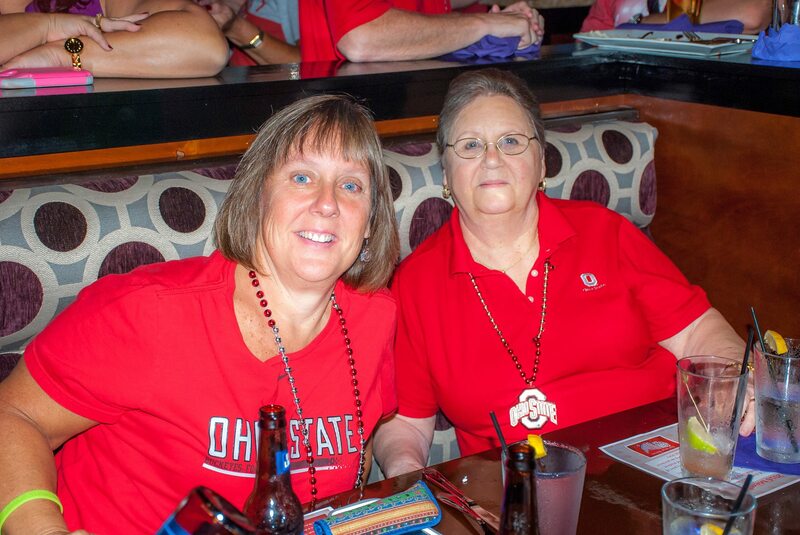 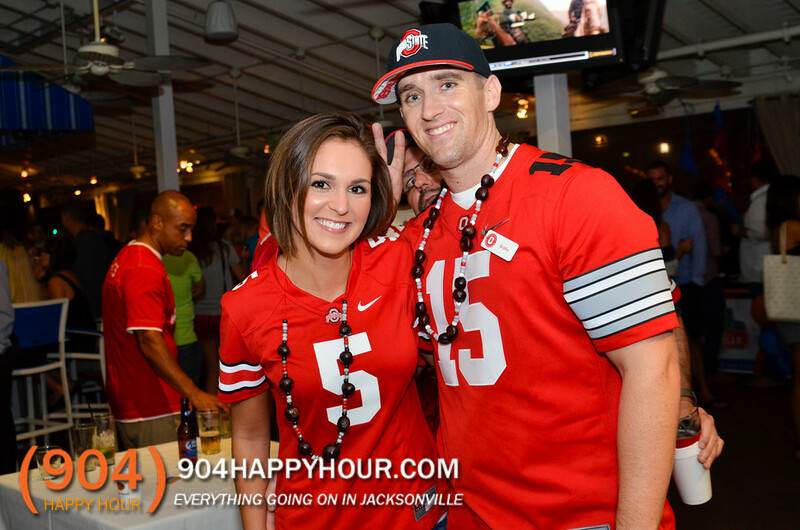 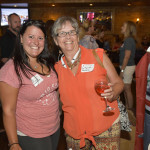 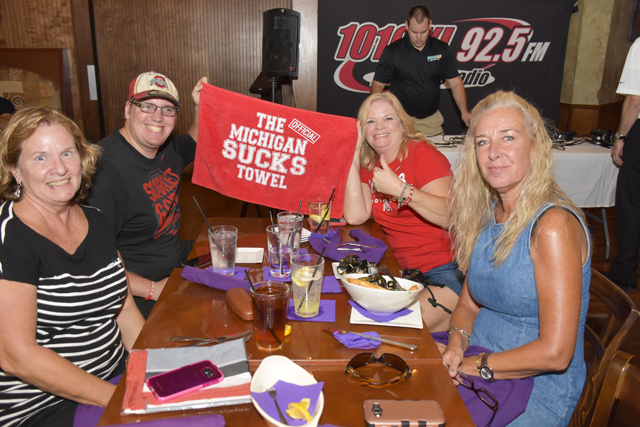 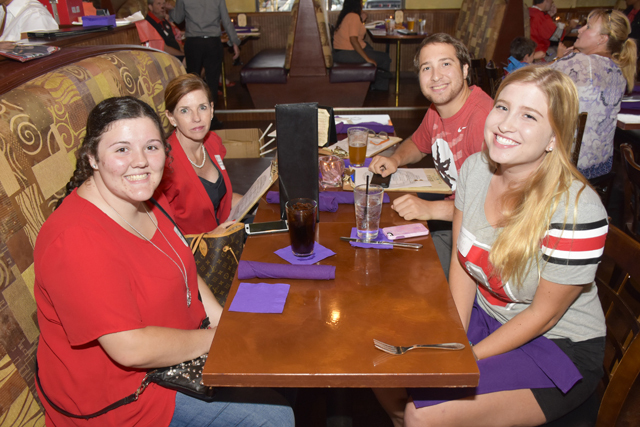 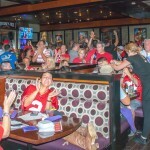 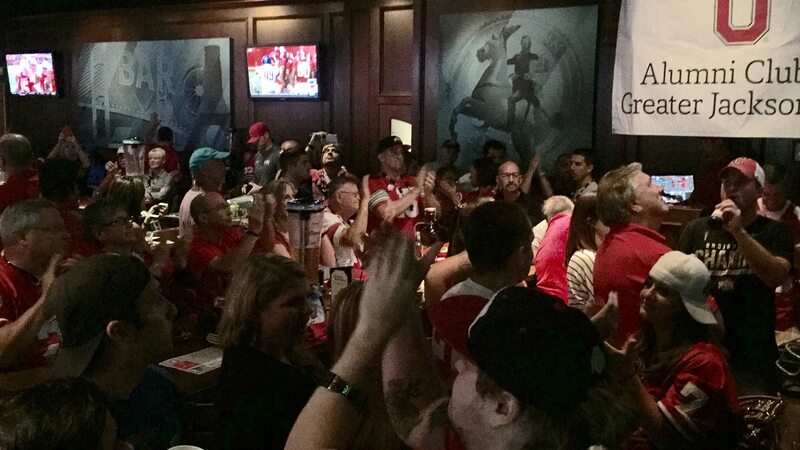 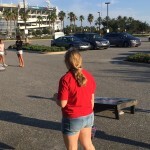 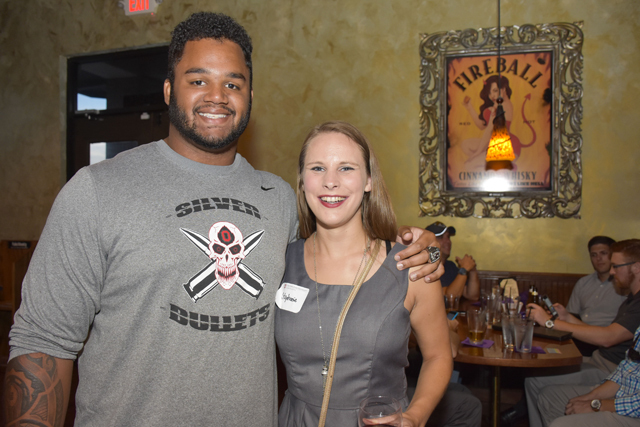 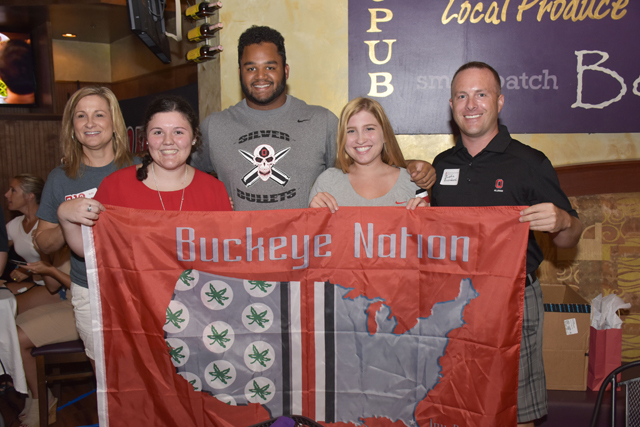 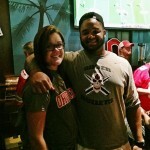 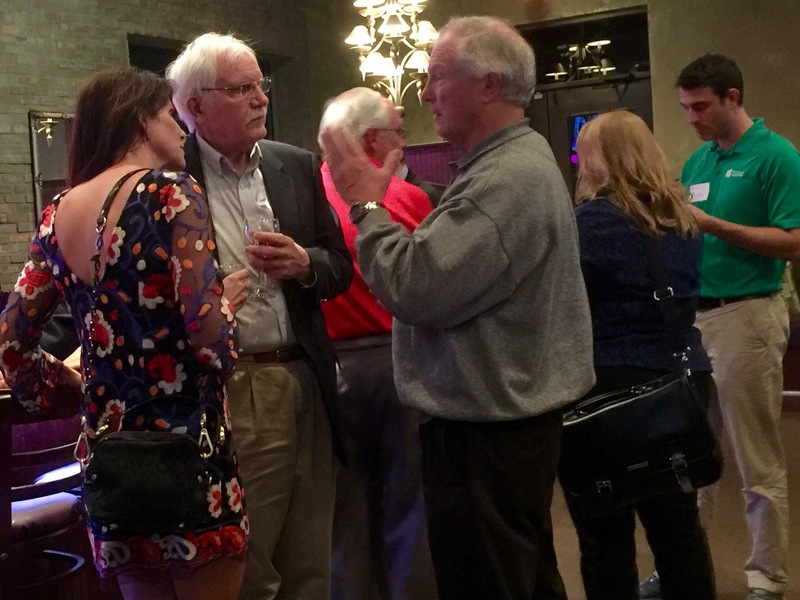 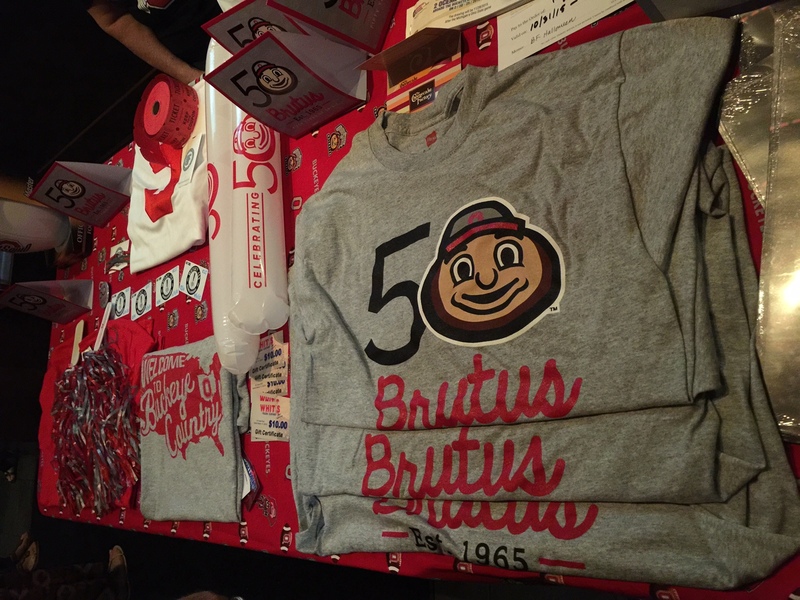 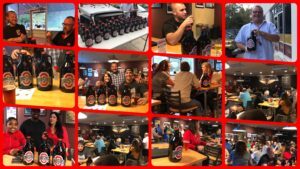 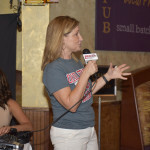 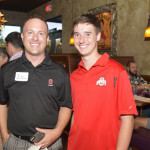 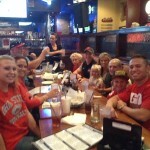 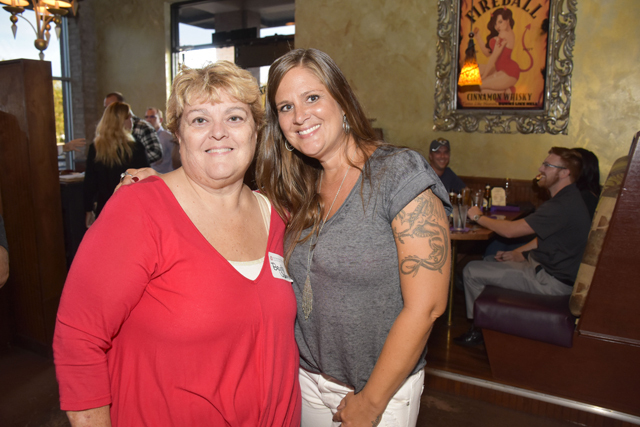 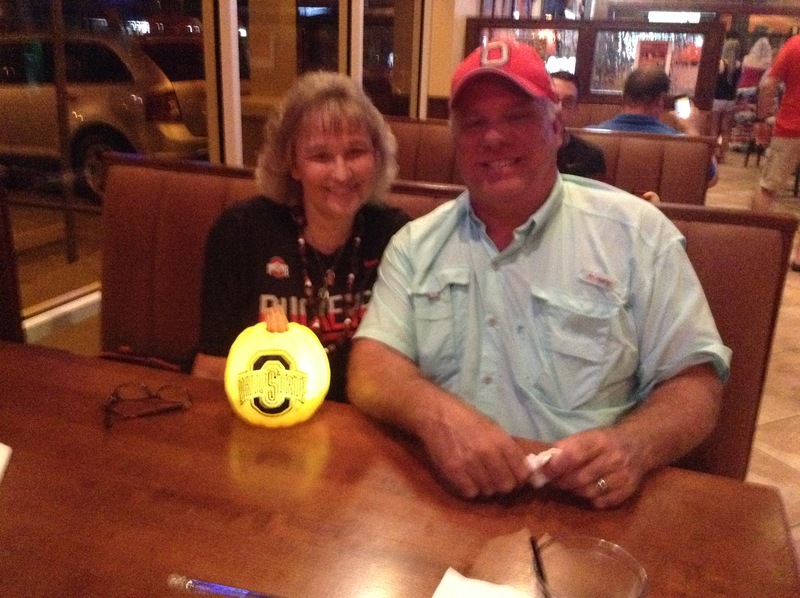 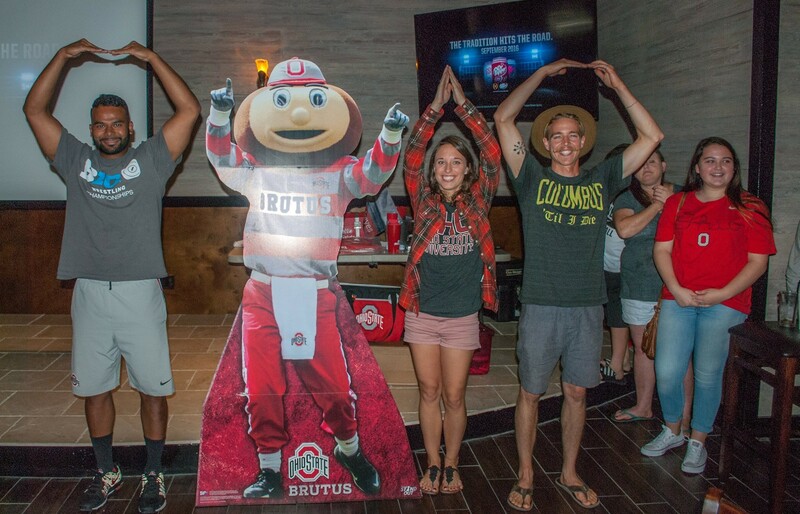 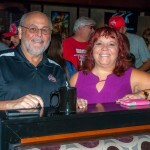 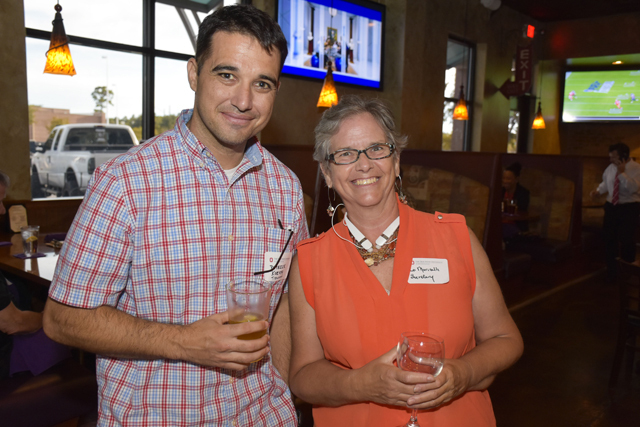 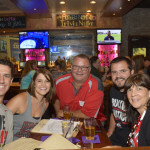 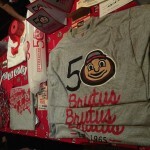 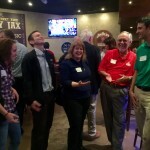 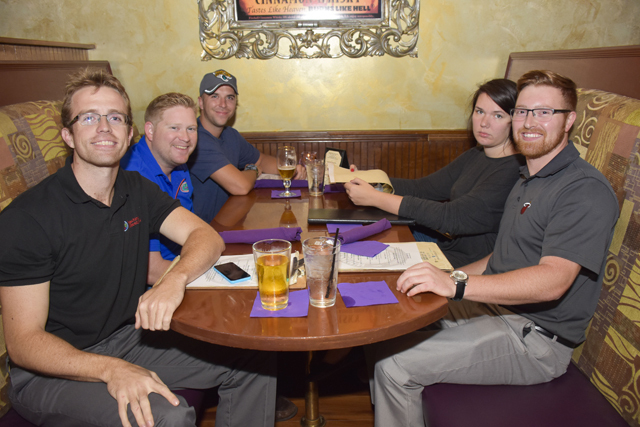 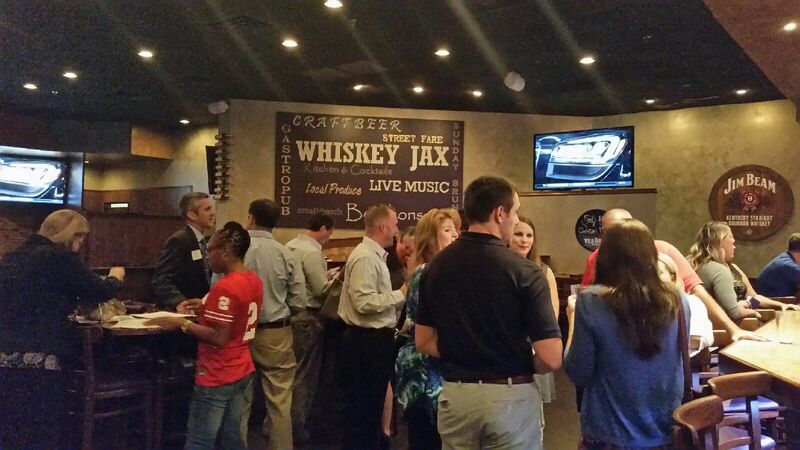 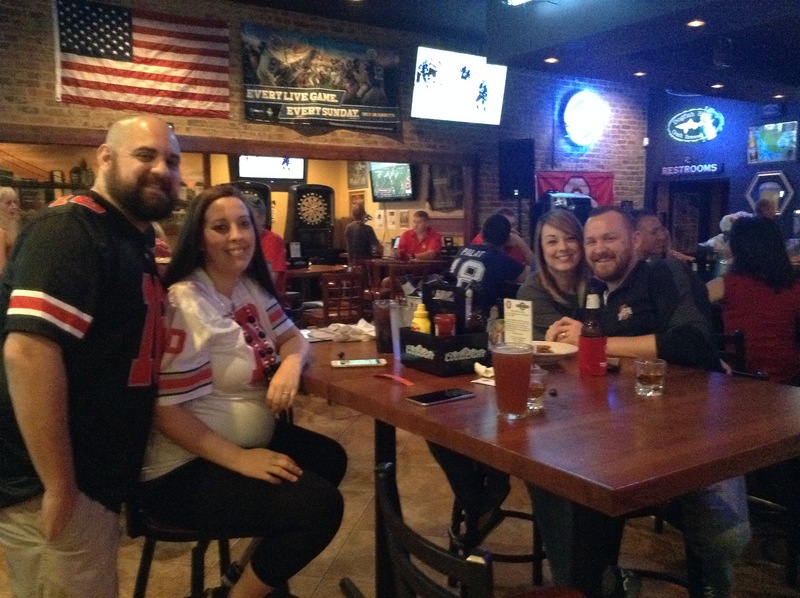 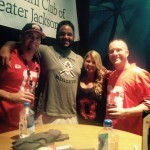 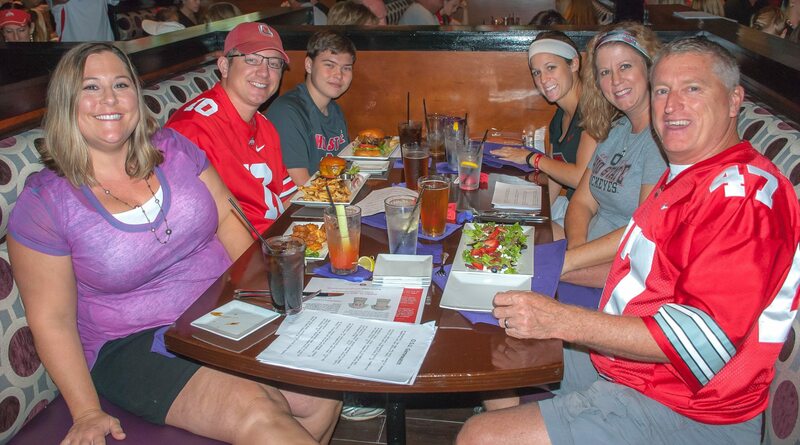 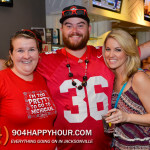 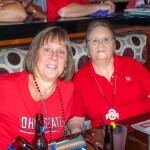 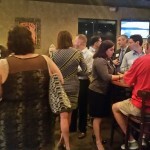 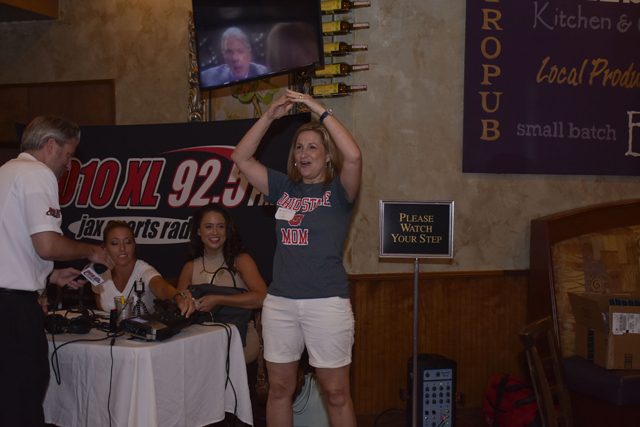 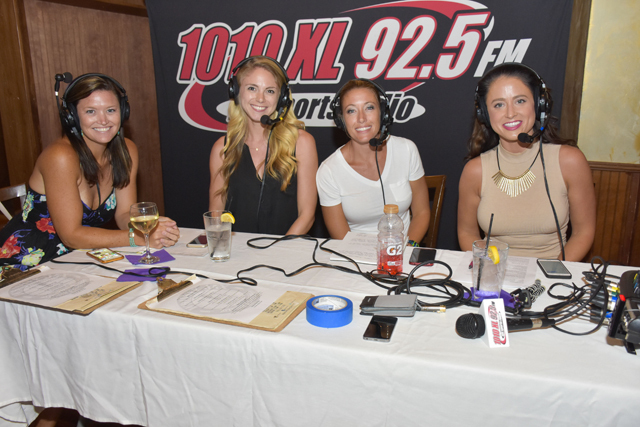 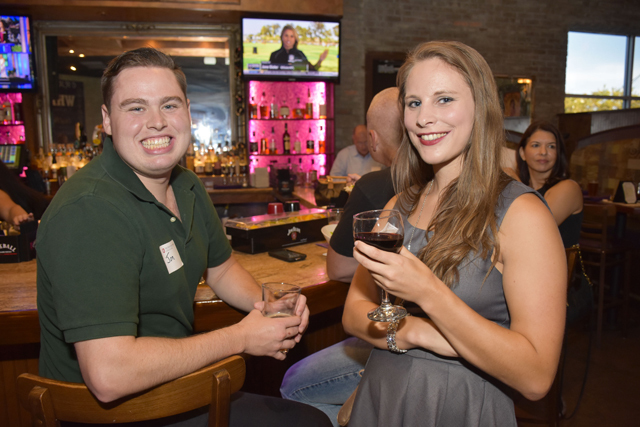 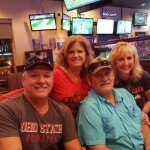 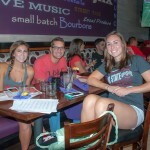 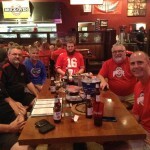 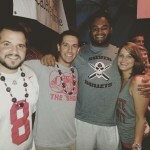 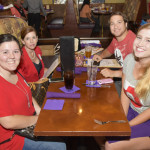 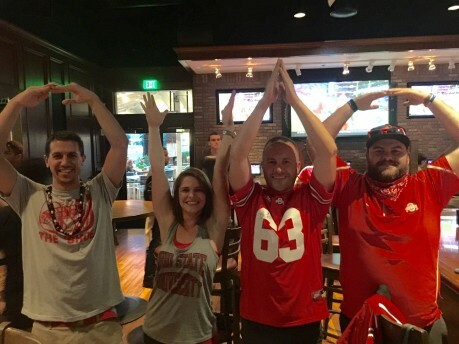 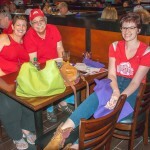 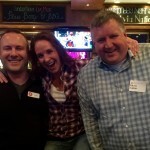 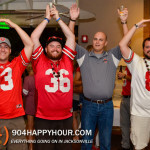 Check out the photos from our game watch! 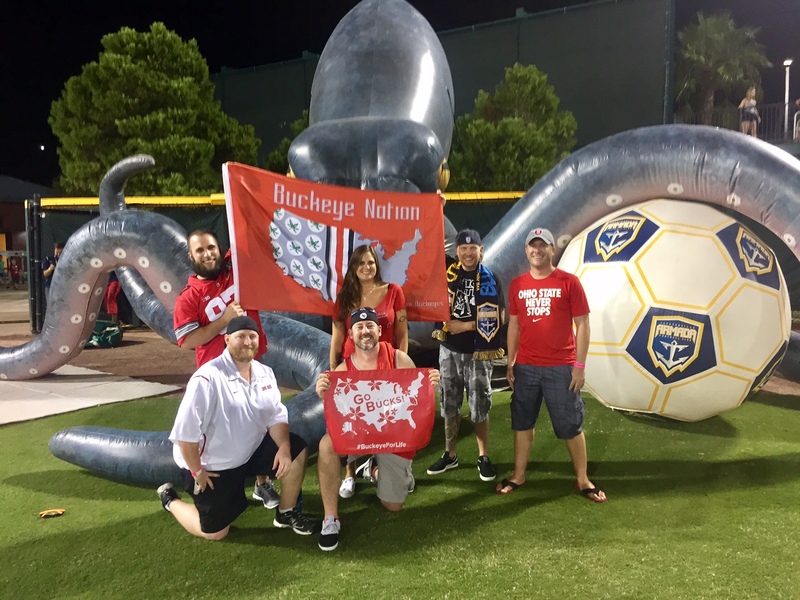 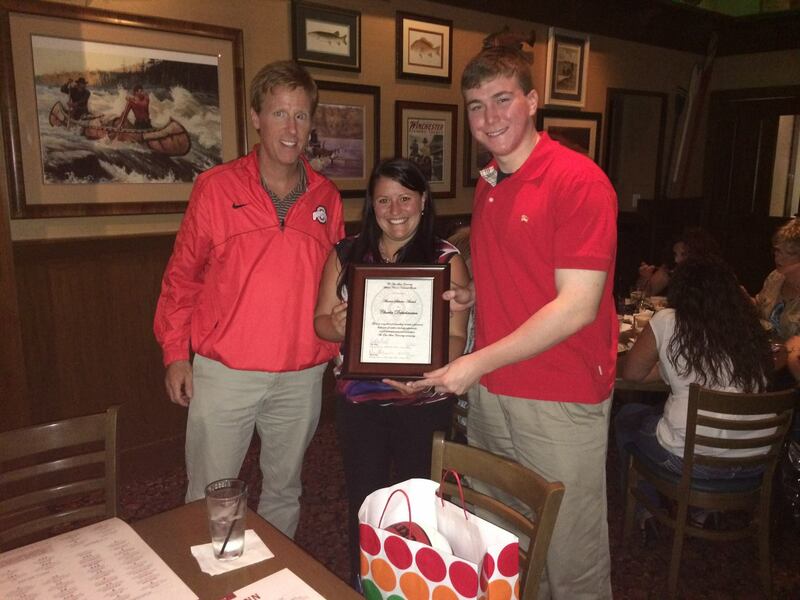 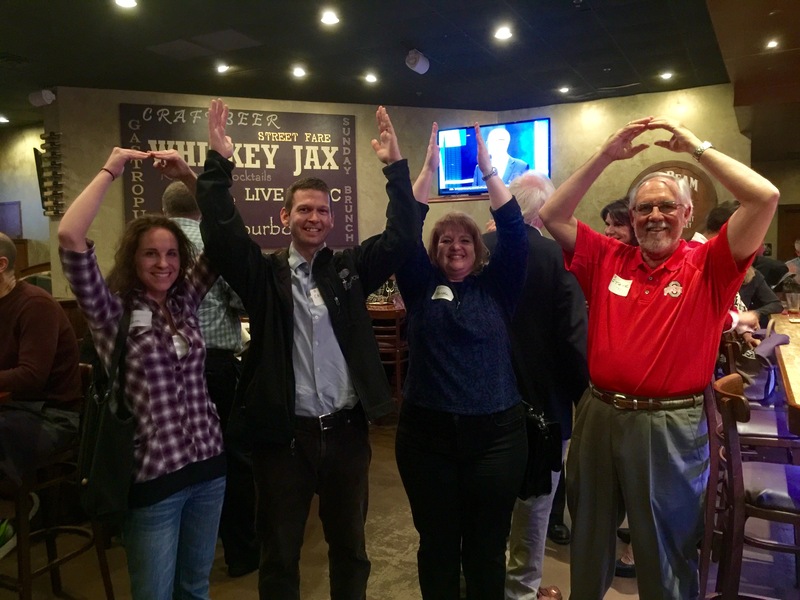 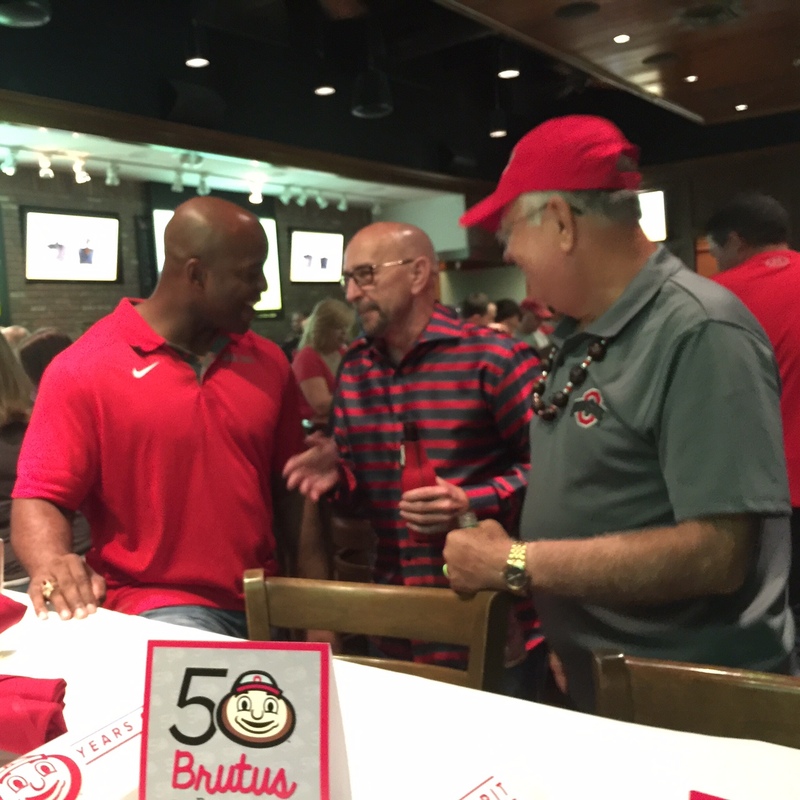 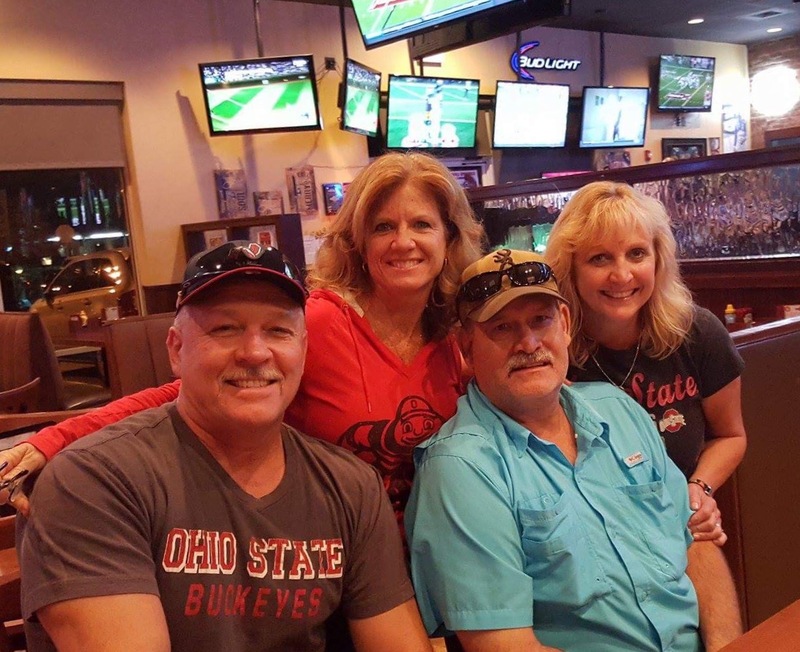 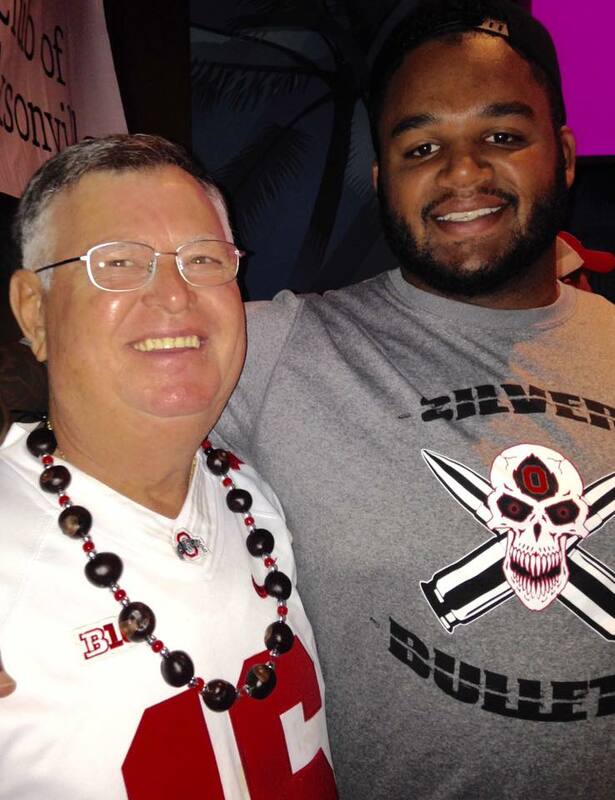 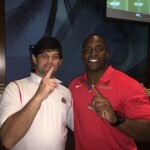 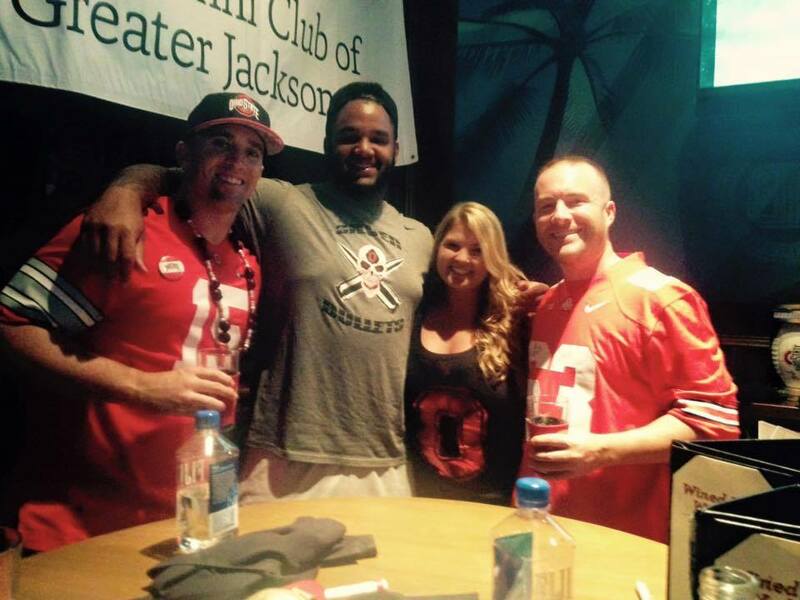 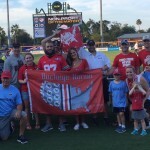 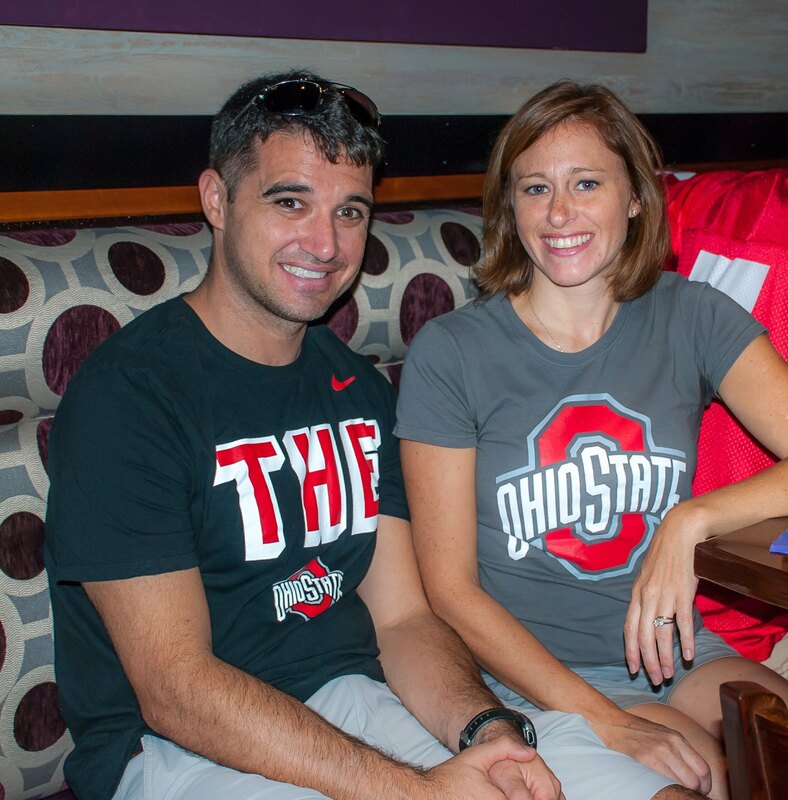 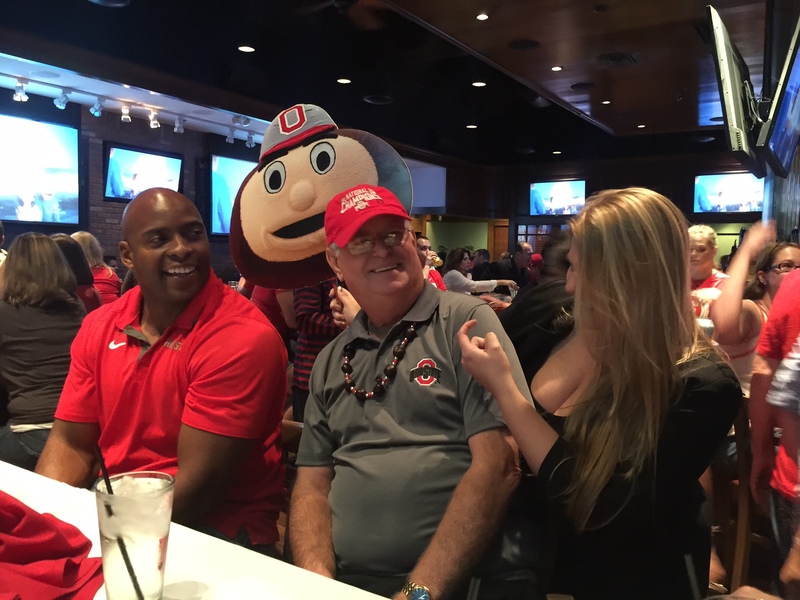 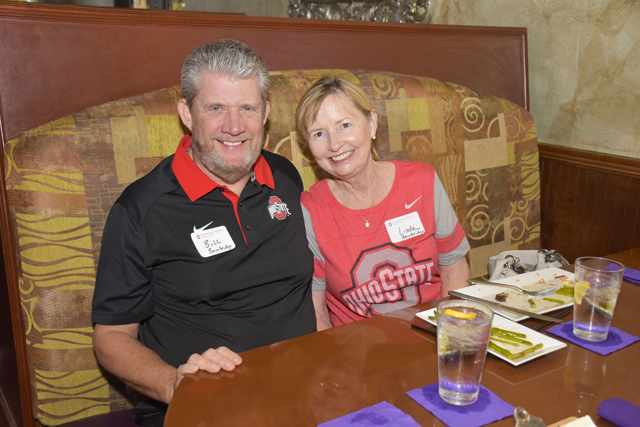 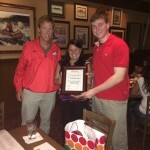 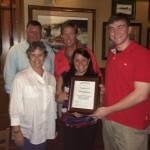 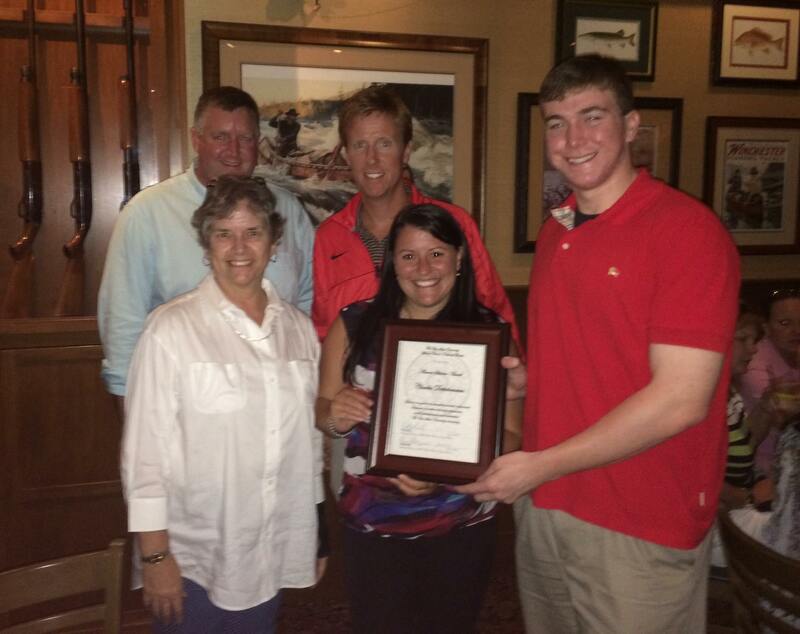 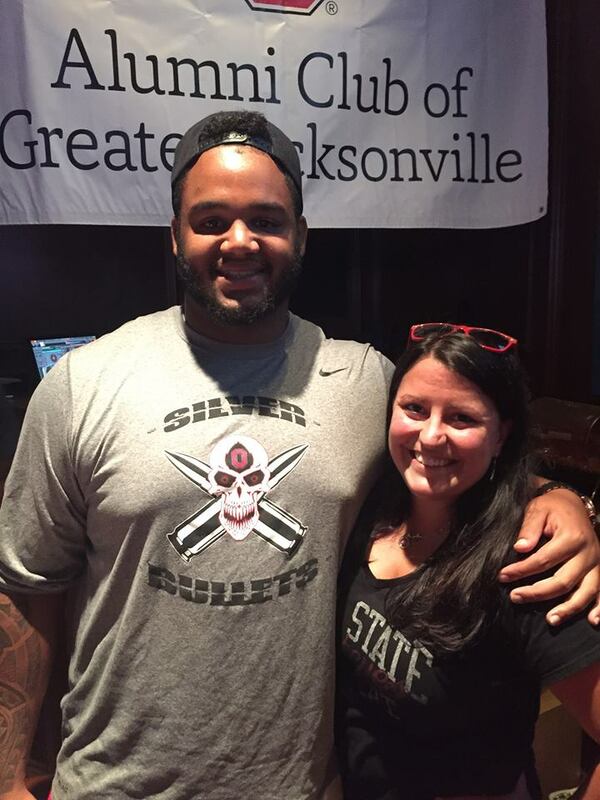 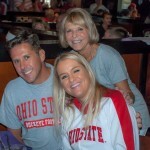 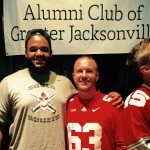 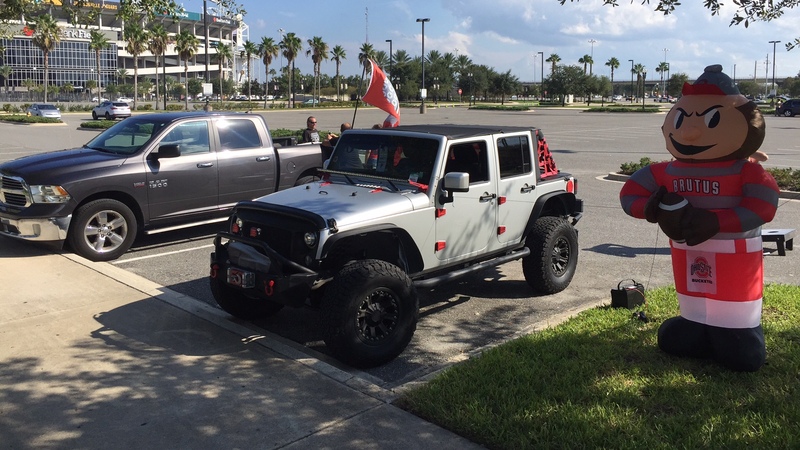 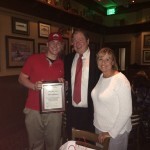 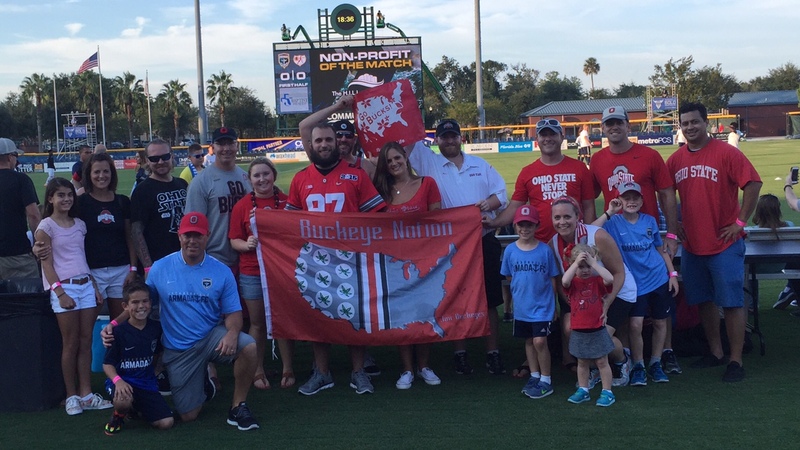 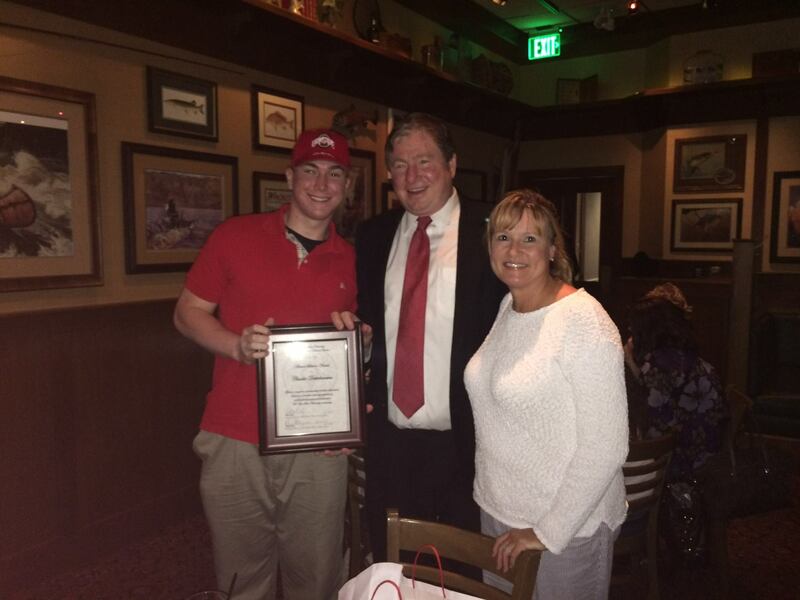 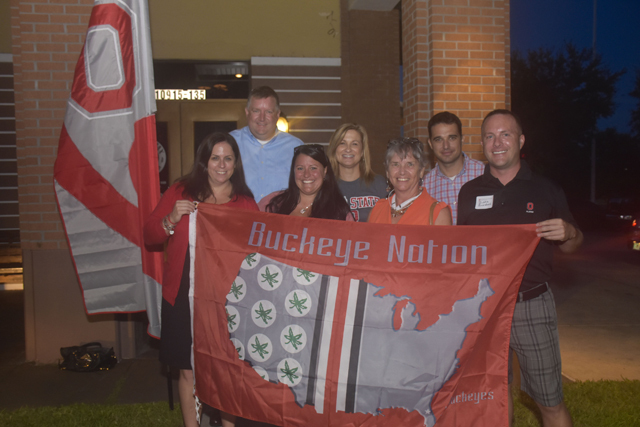 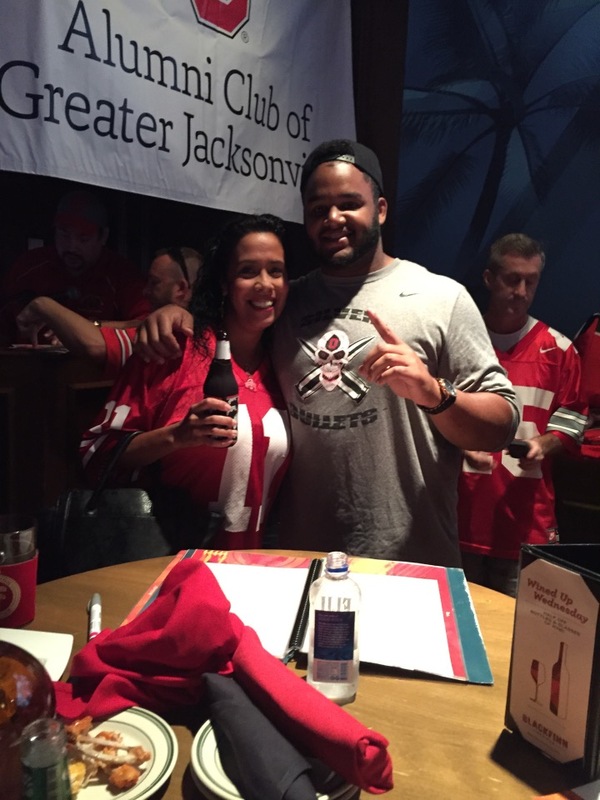 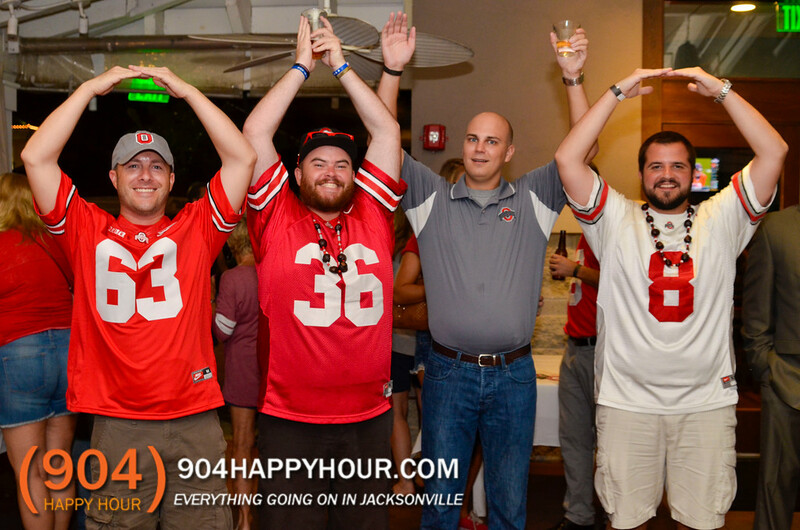 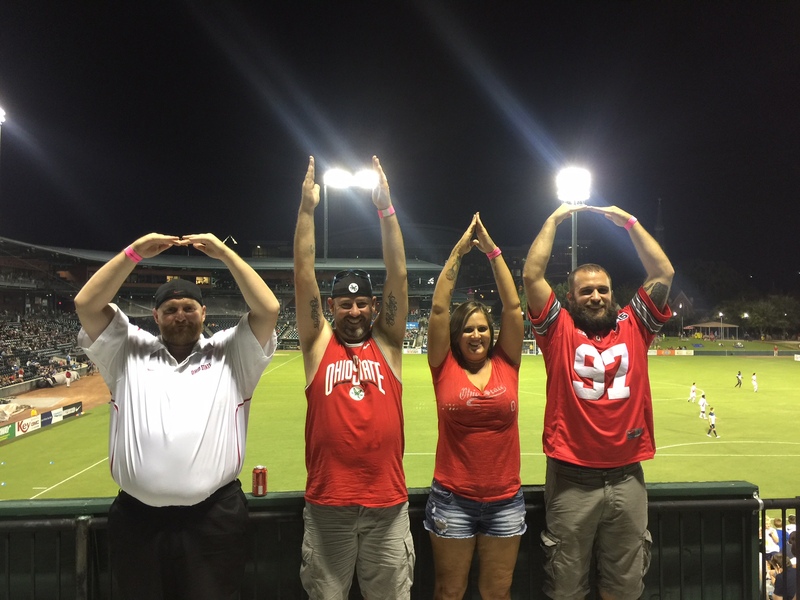 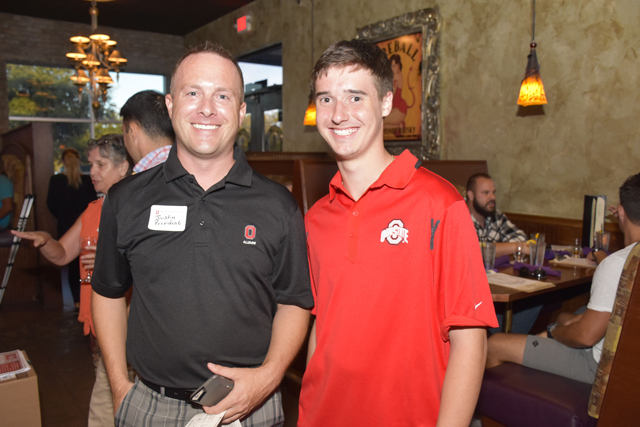 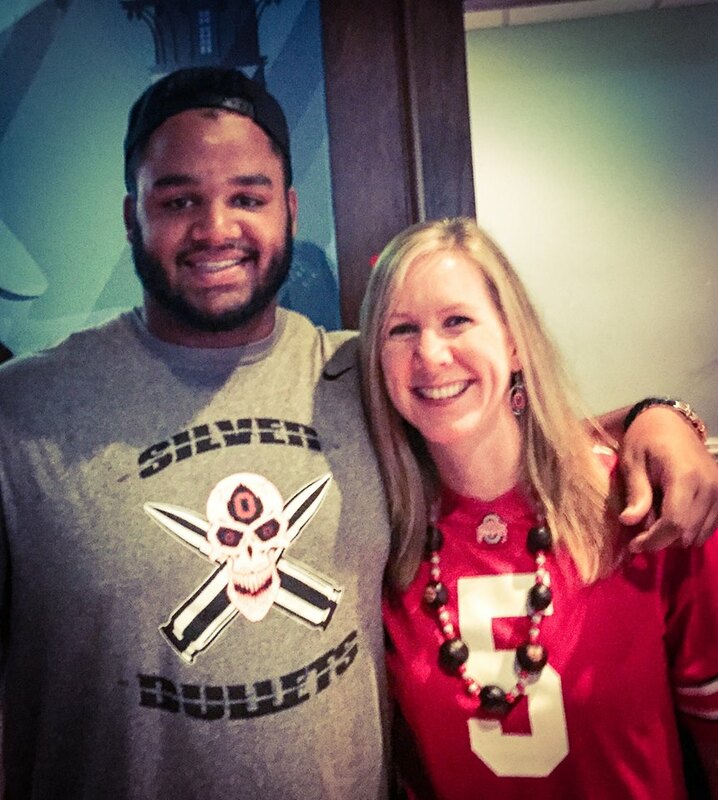 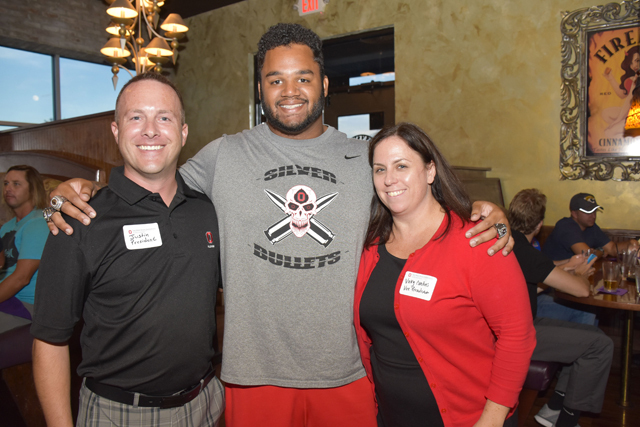 Congrats to Charles Deitschmann who was our 2014-15 Ohio State Alumni Club of Greater Jacksonville Award recipient!